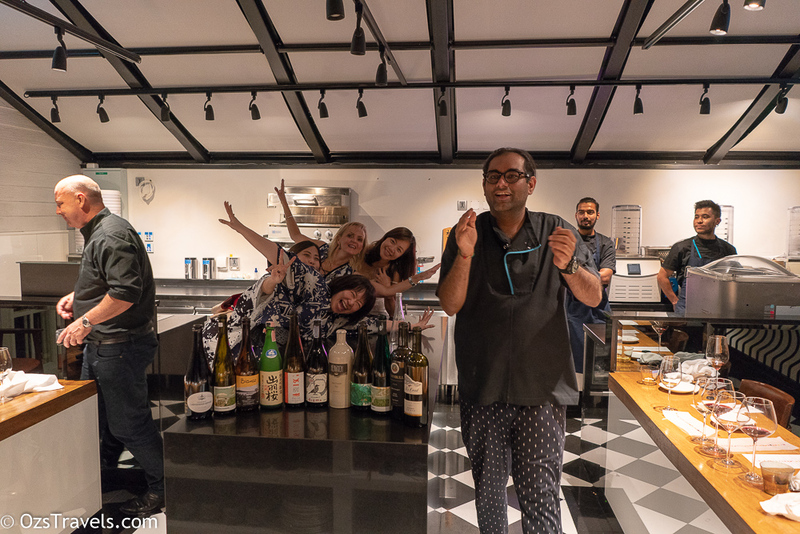 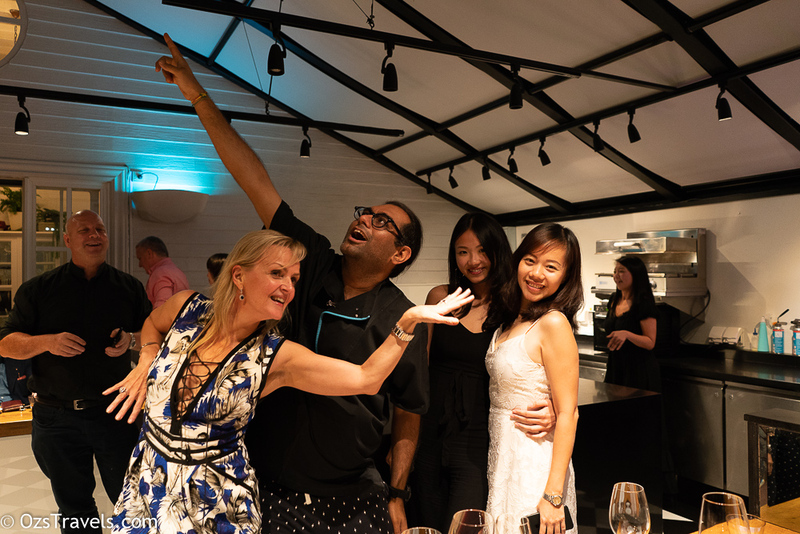 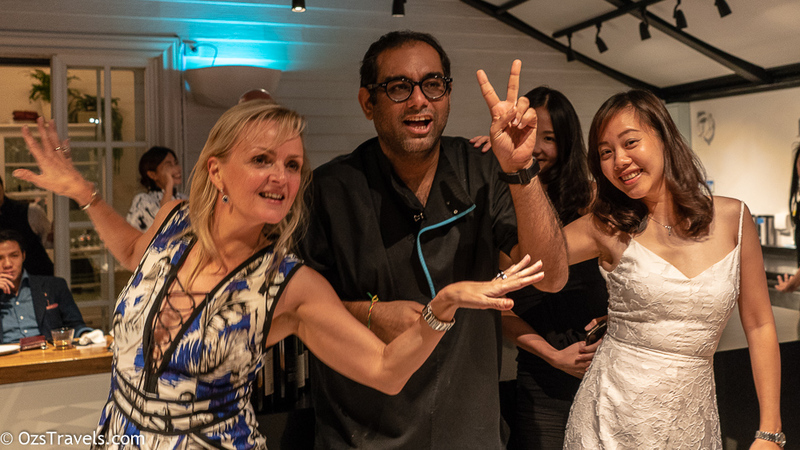 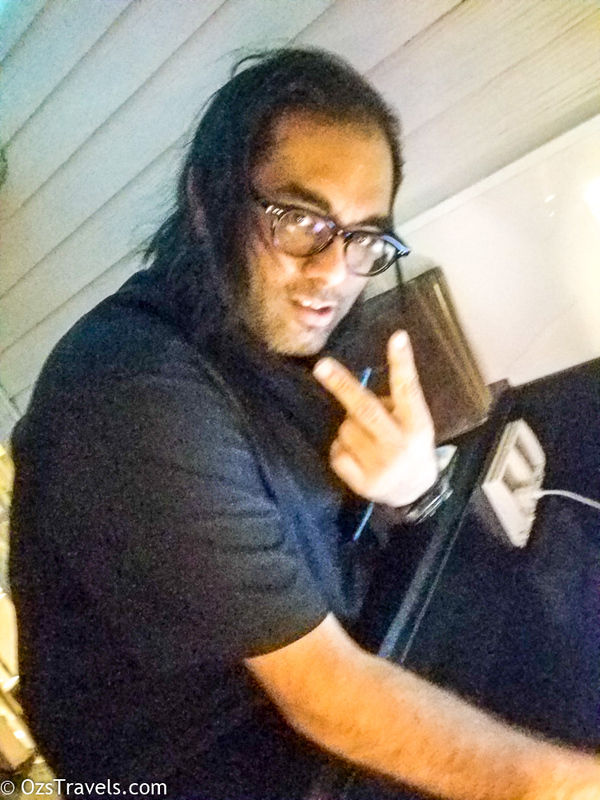 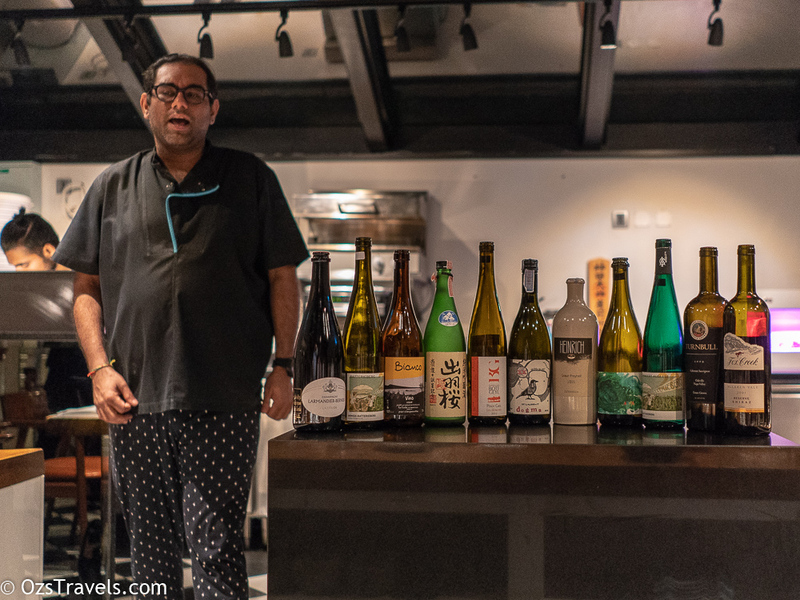 As most would know I am a fan of Gaggan Anand and his team at Gaggan in Bangkok was one of the better nights, I have experienced there. 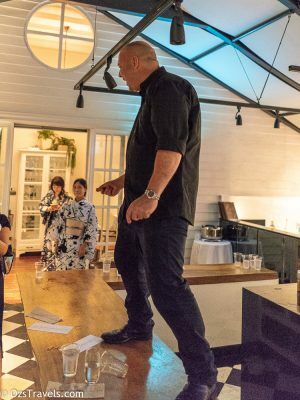 This might be more to do with the after party in the lab and the copious amounts of G and T we drank! 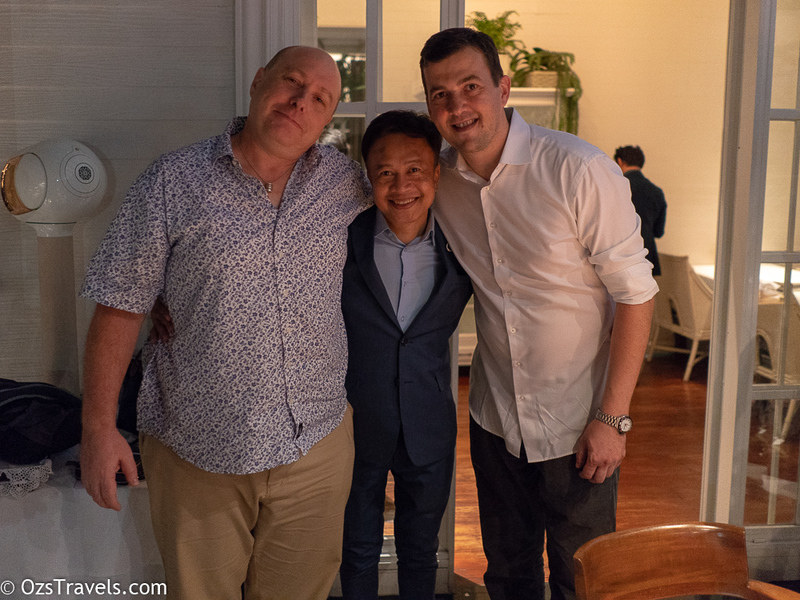 We left the most of the selection of the wine to Vlad Kojic, @drula9, plus the wines my friends had with them which were added to the line up. 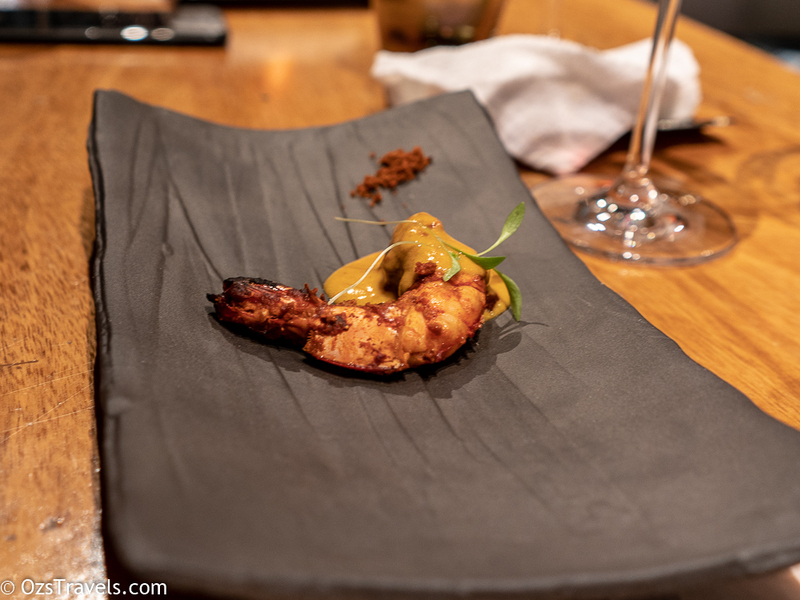 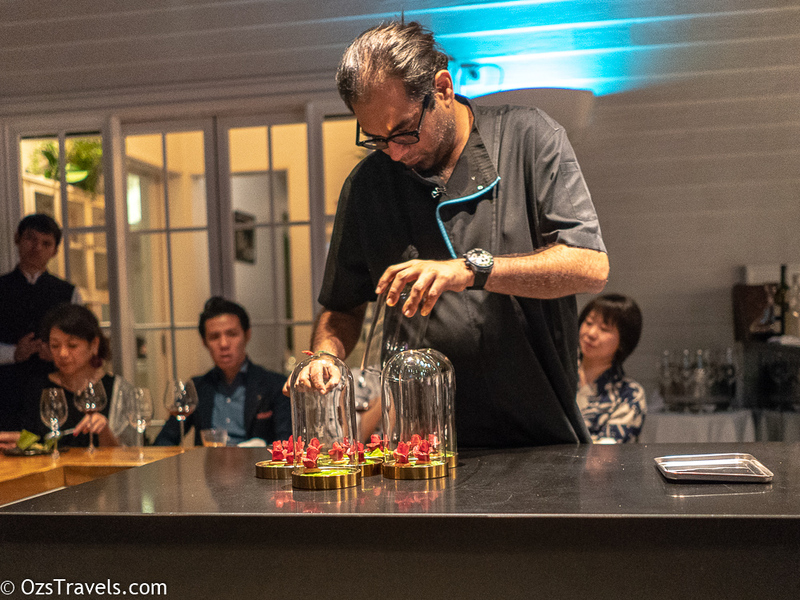 The menu at Gaggan continually changes so knowing what to pair with the 26 odd courses is not easy. 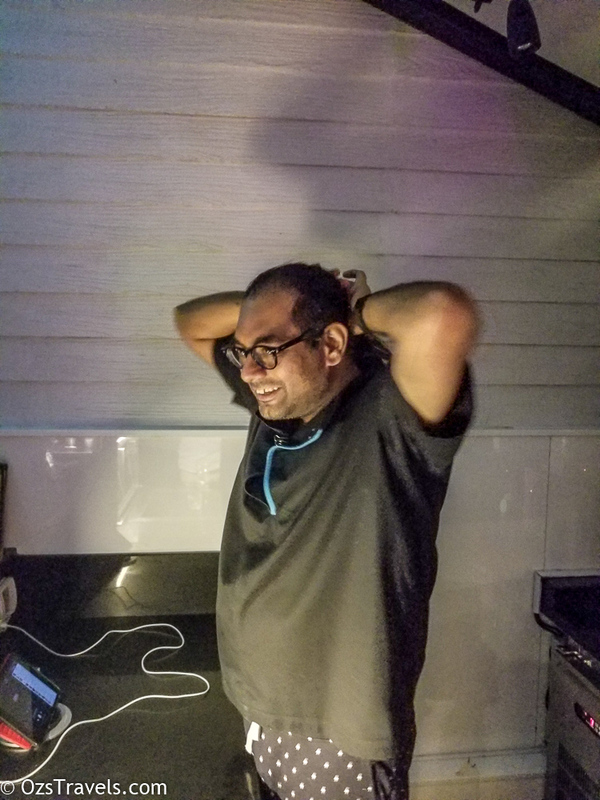 My suggestion is to get Vlad to help, to date he has not let me down actually it has added to the experience. 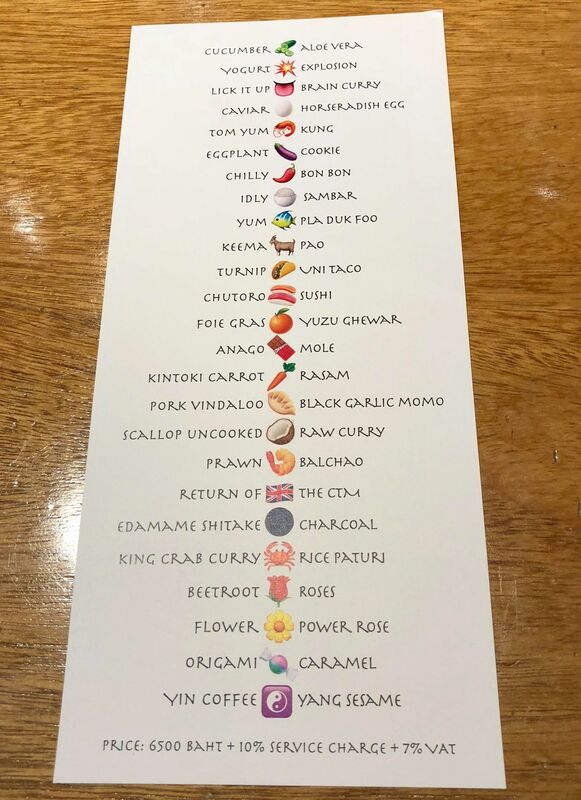 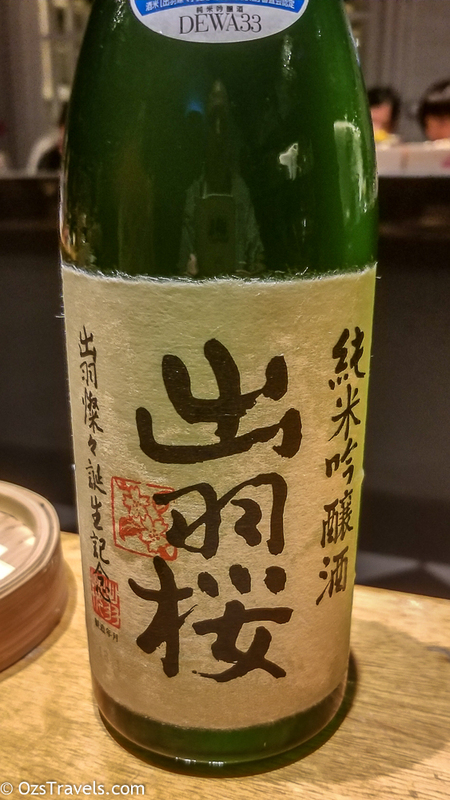 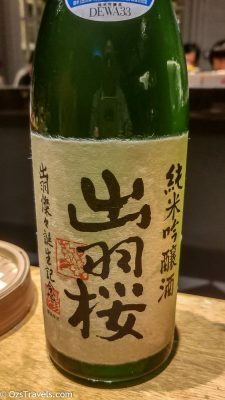 I especially enjoy his choice of Saki to pair with a couple of the courses. 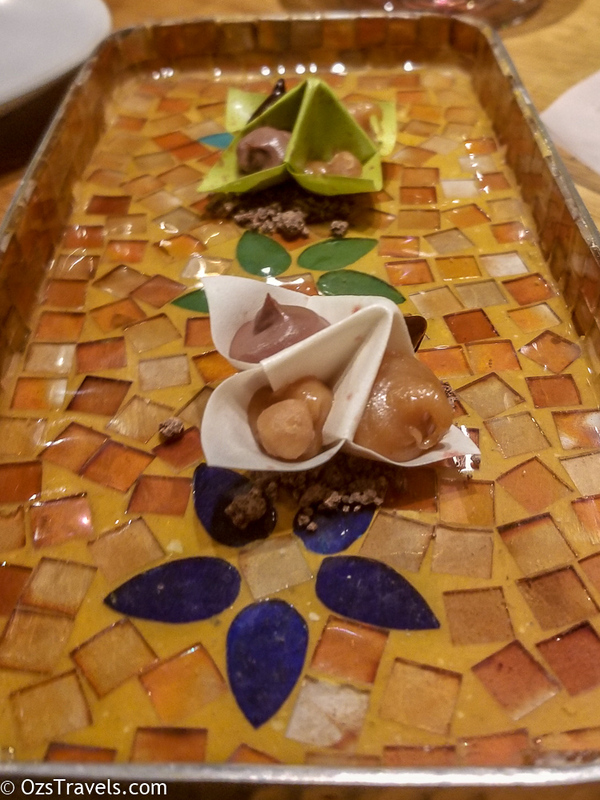 The food speaks for itself, no need for me to add to it. 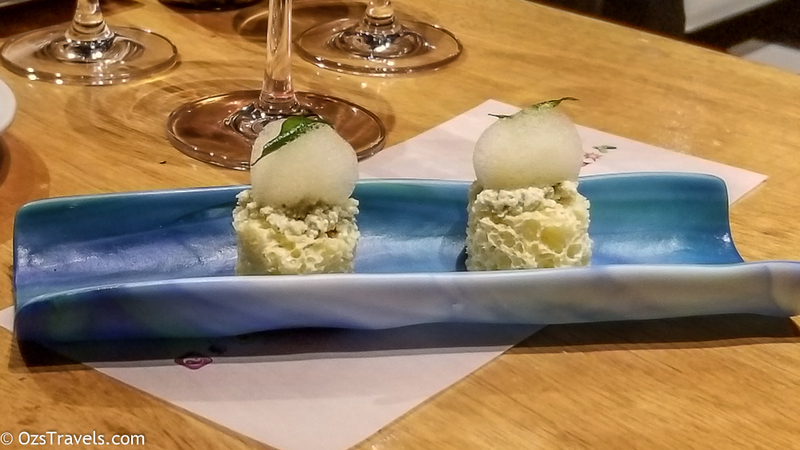 I have no idea what my favourite dish of the night was as I enjoyed everything. 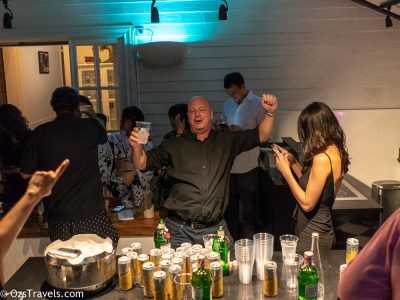 One of the reasons that I enjoyed this more than a few of the other nights was that I decided that this post would be more relaxed, ie photos and very few comments, another was the after party. 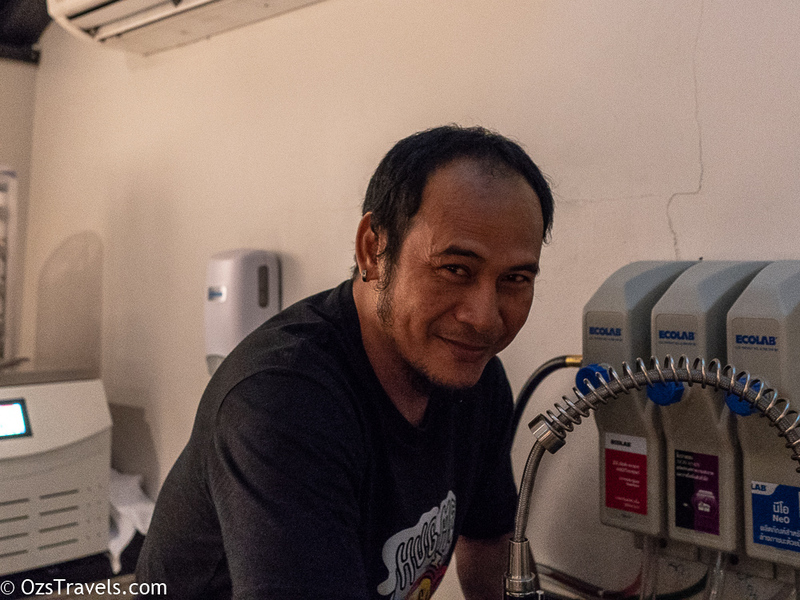 The photos were “sanitised” slightly. 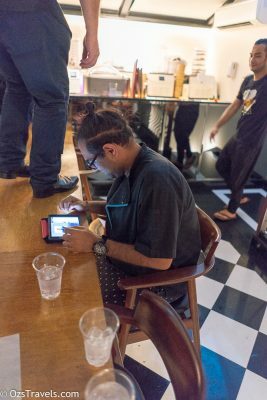 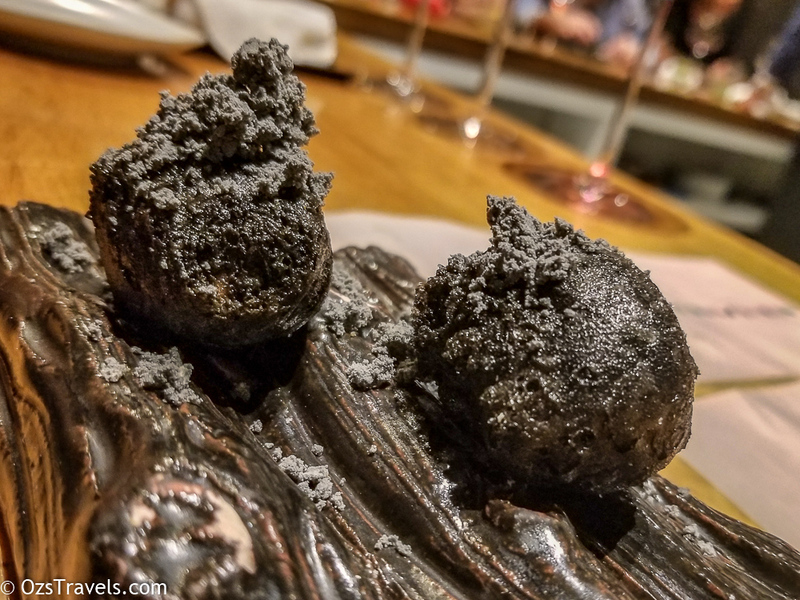 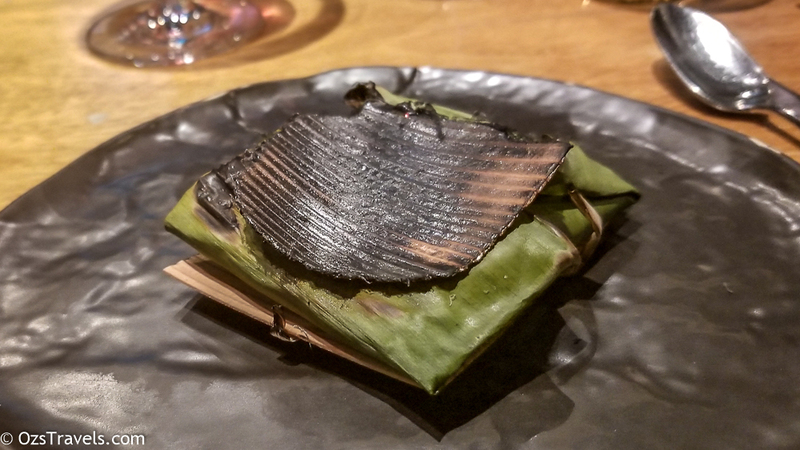 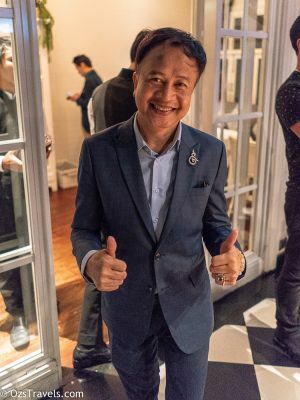 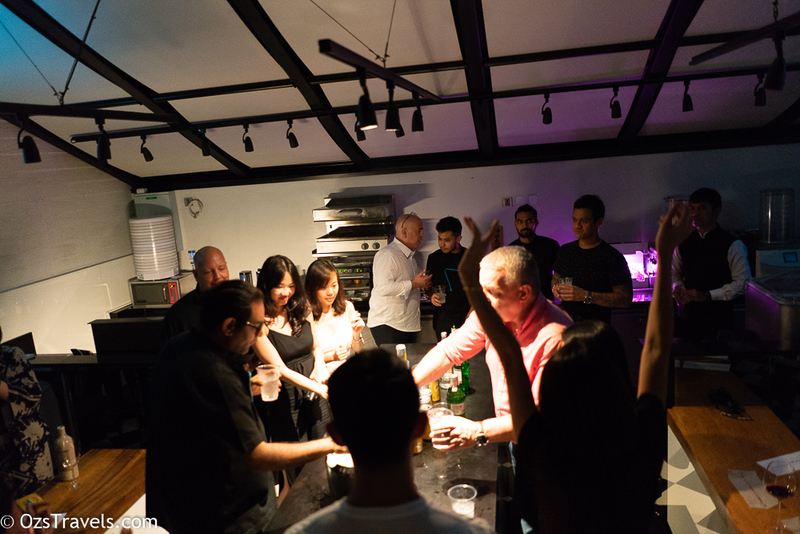 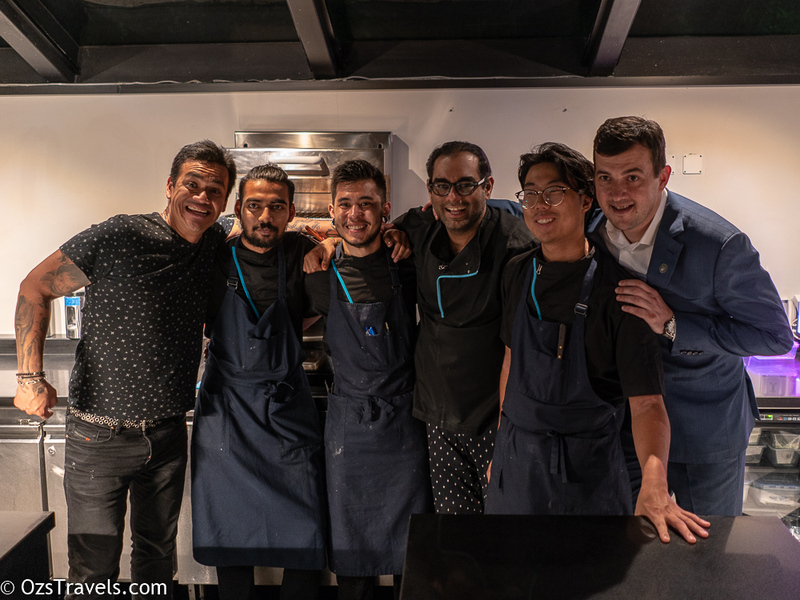 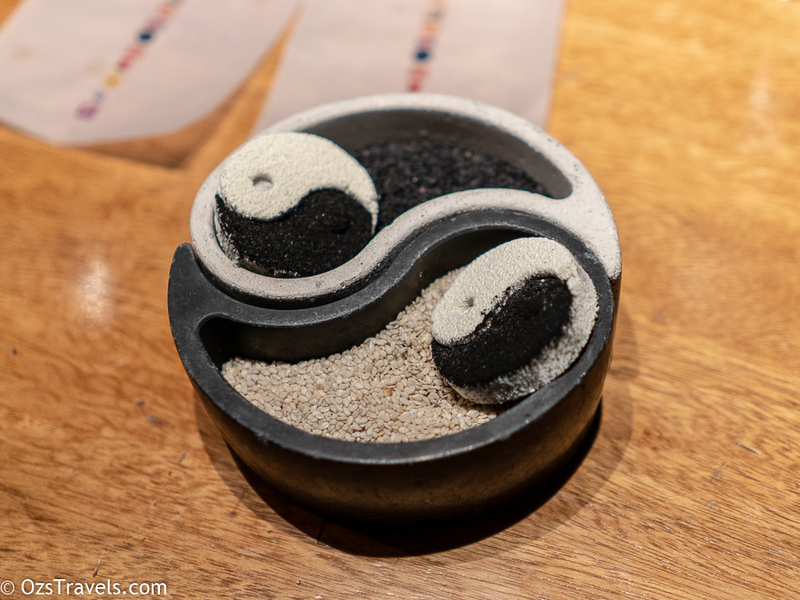 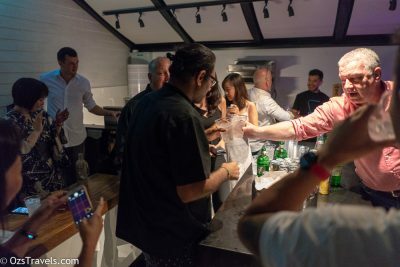 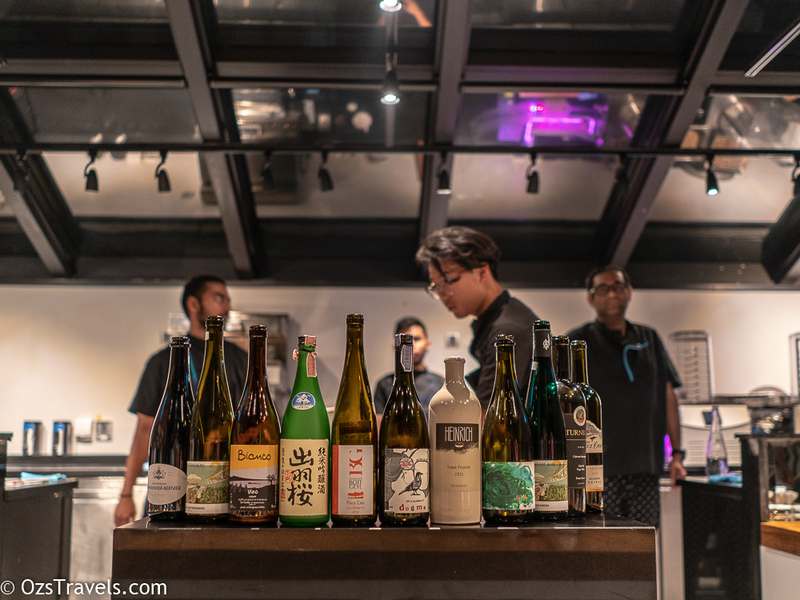 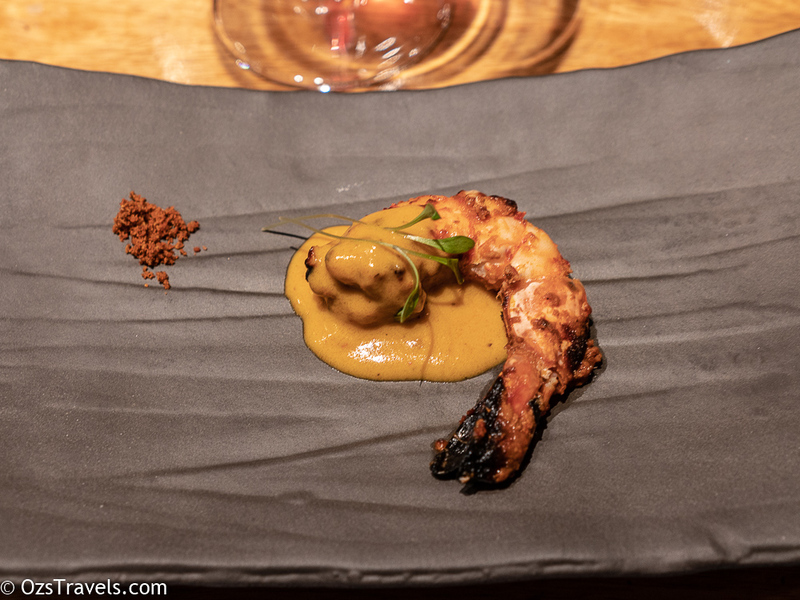 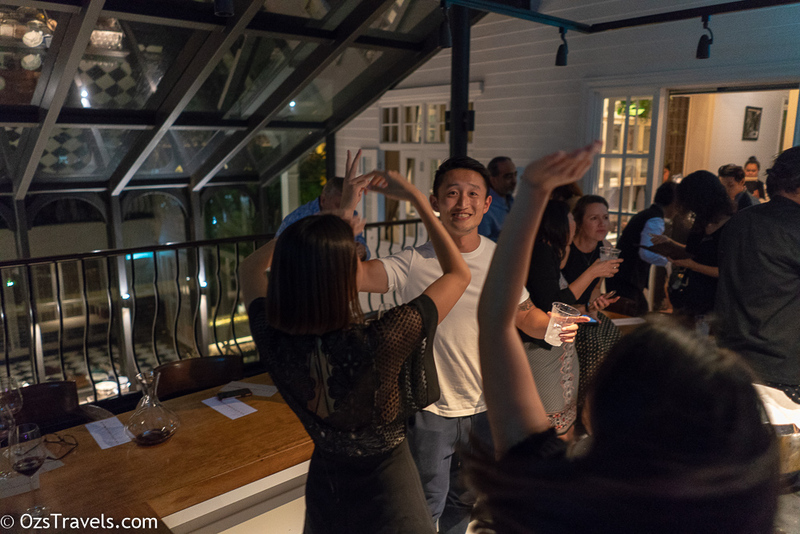 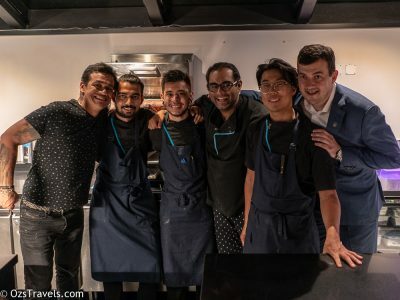 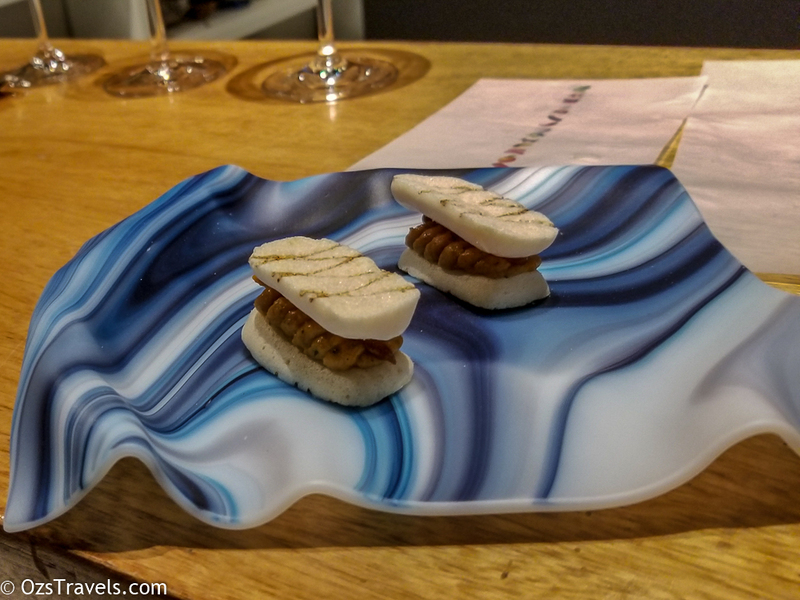 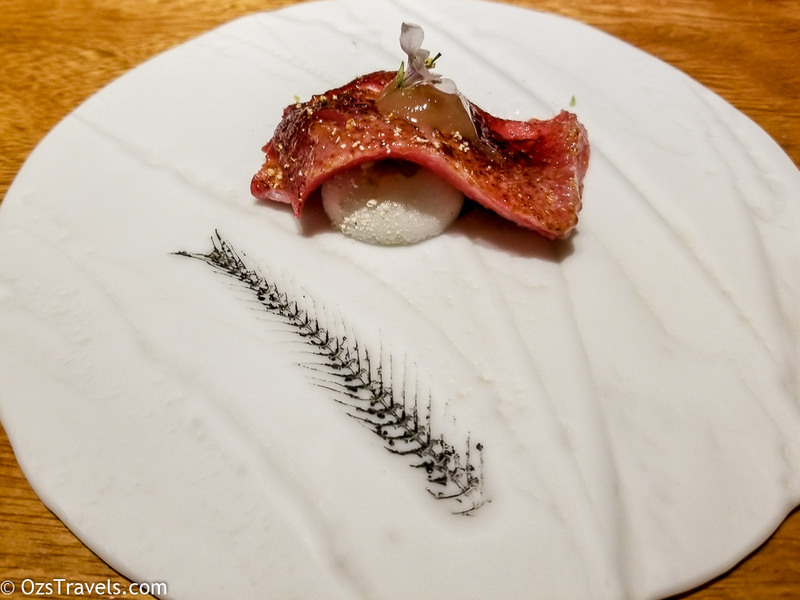 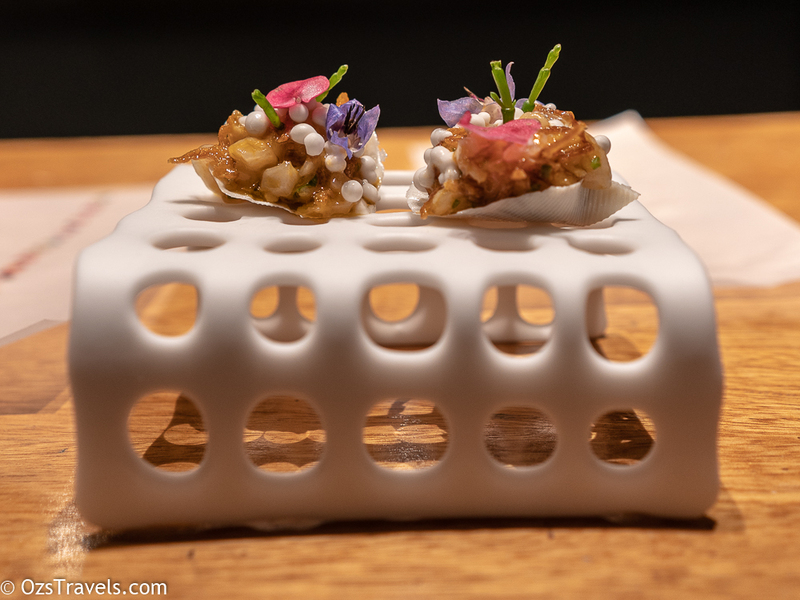 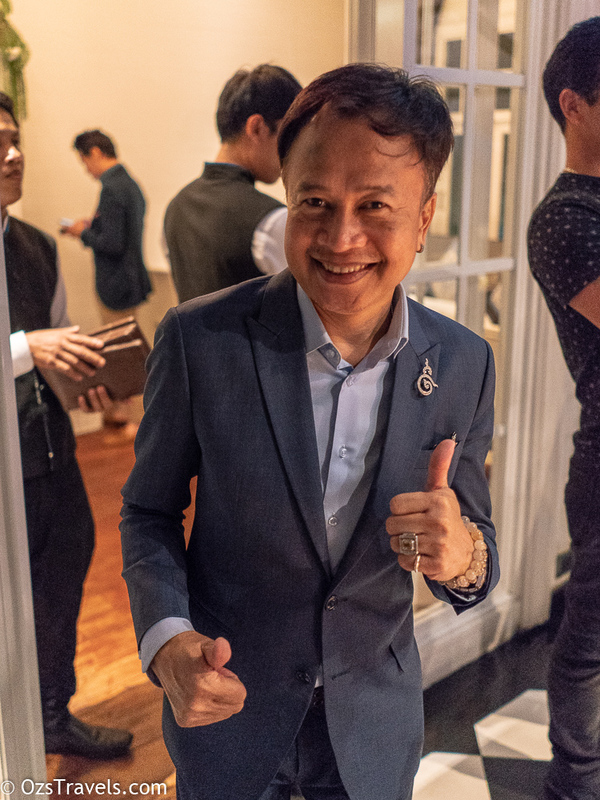 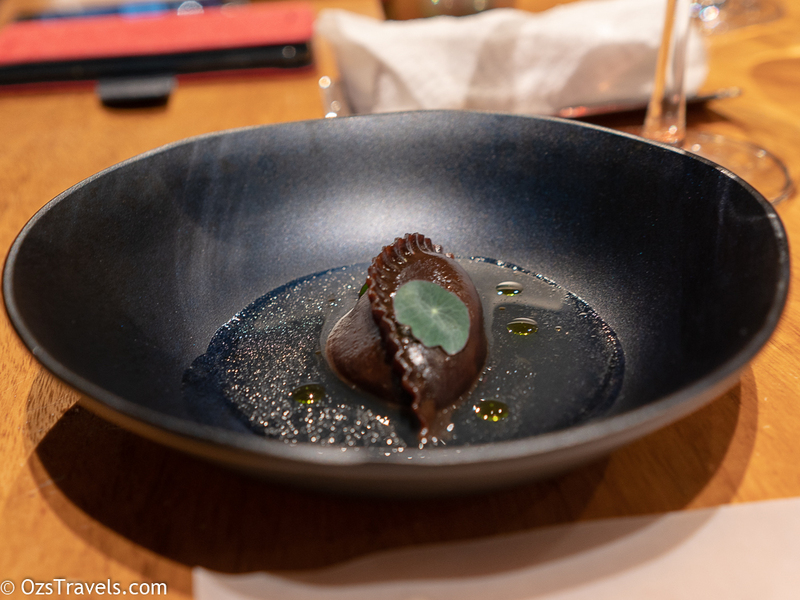 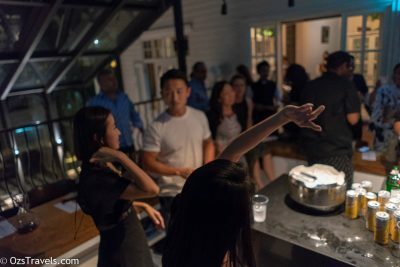 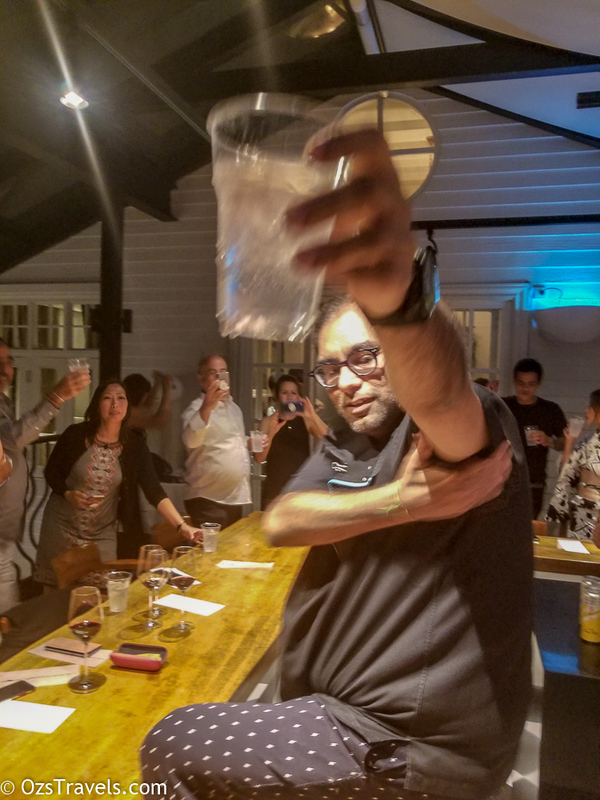 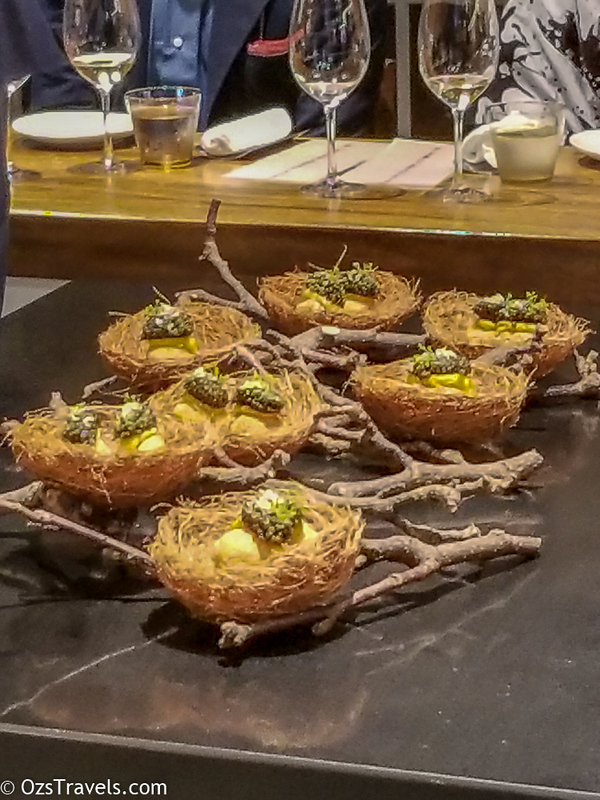 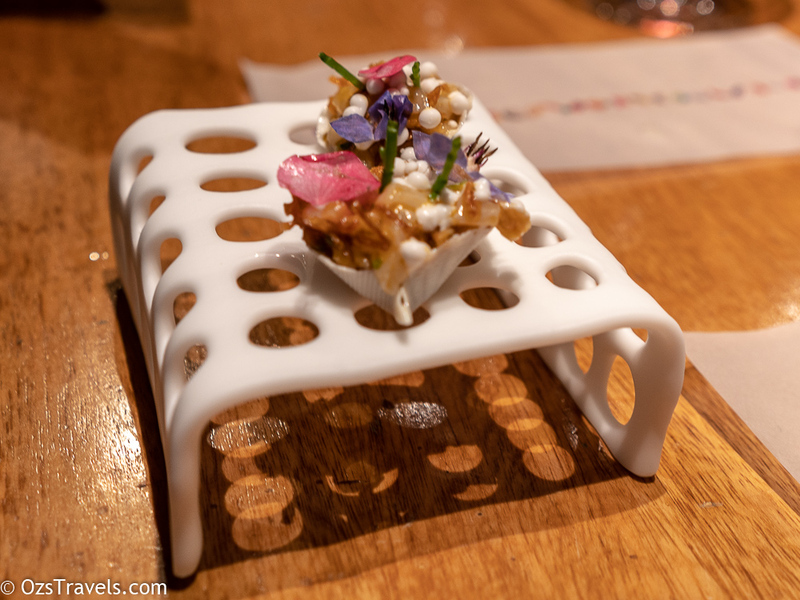 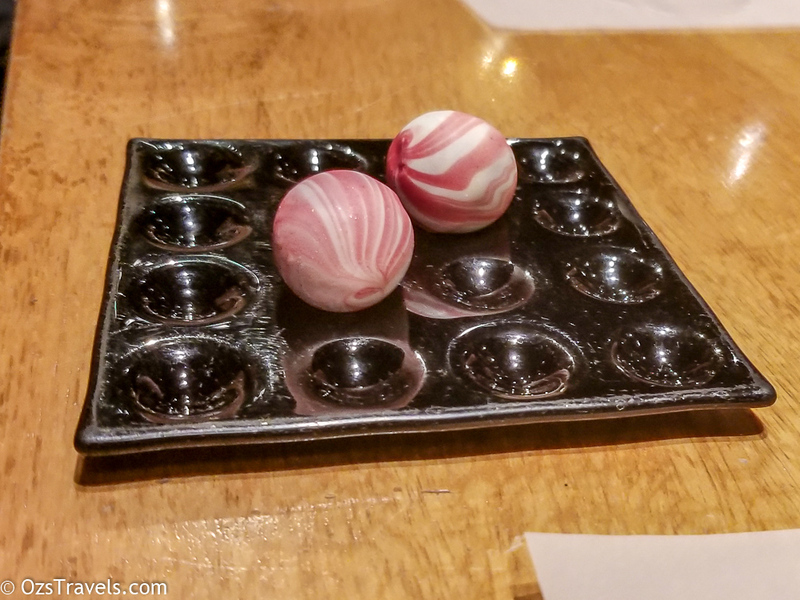 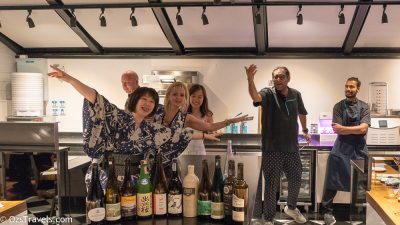 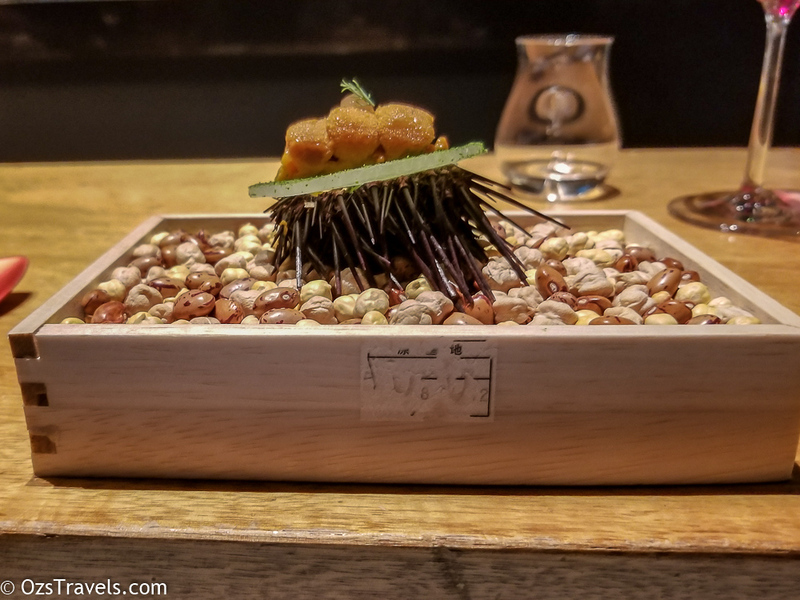 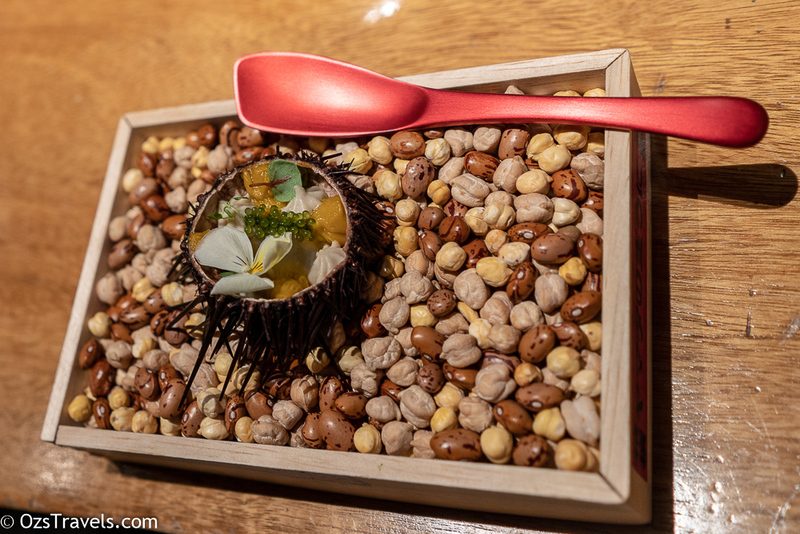 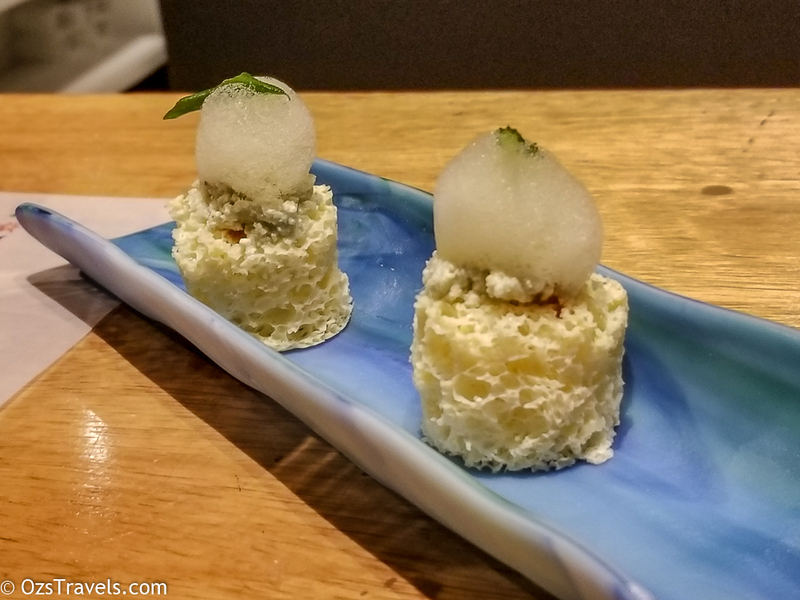 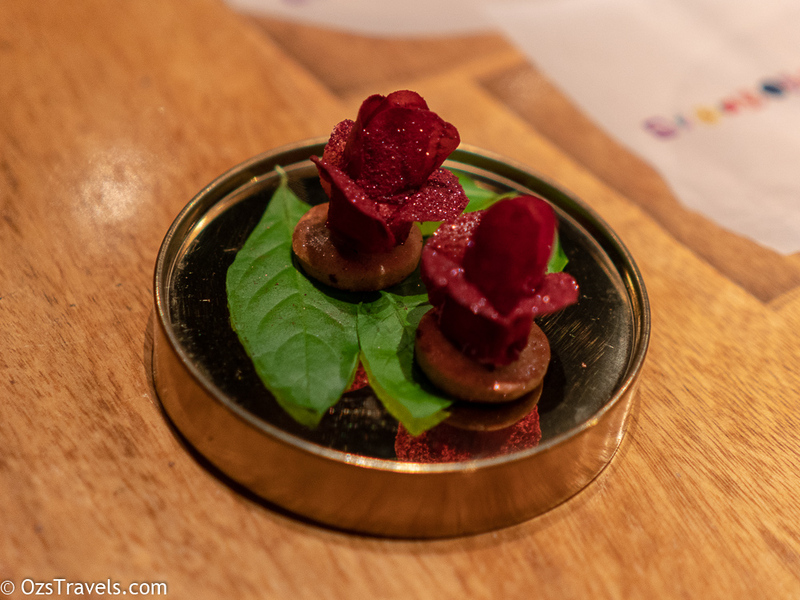 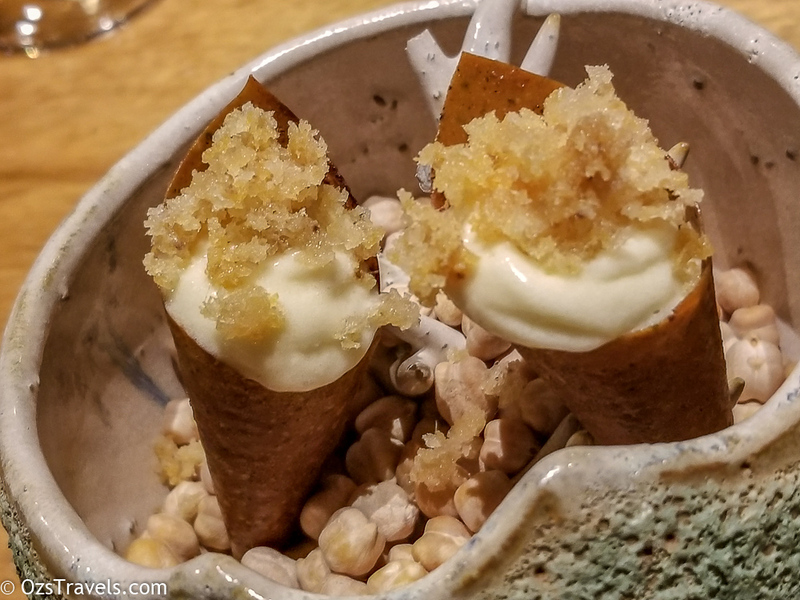 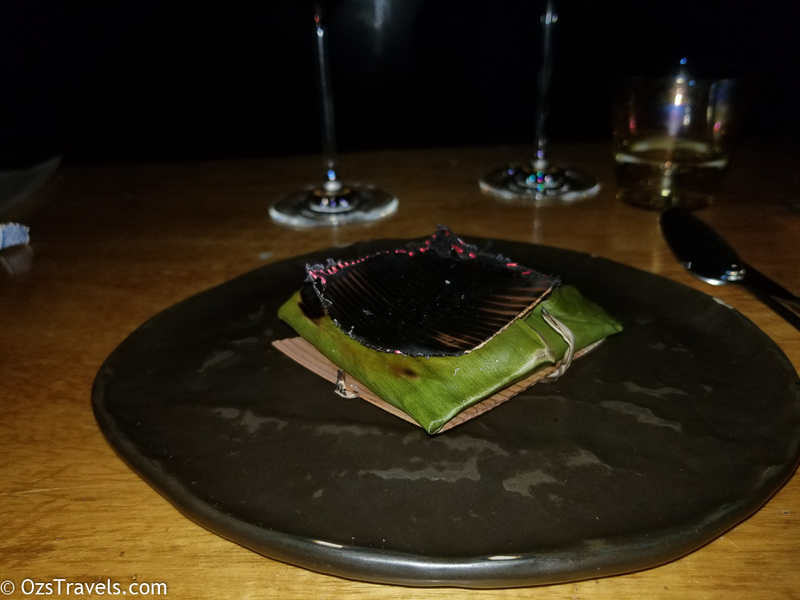 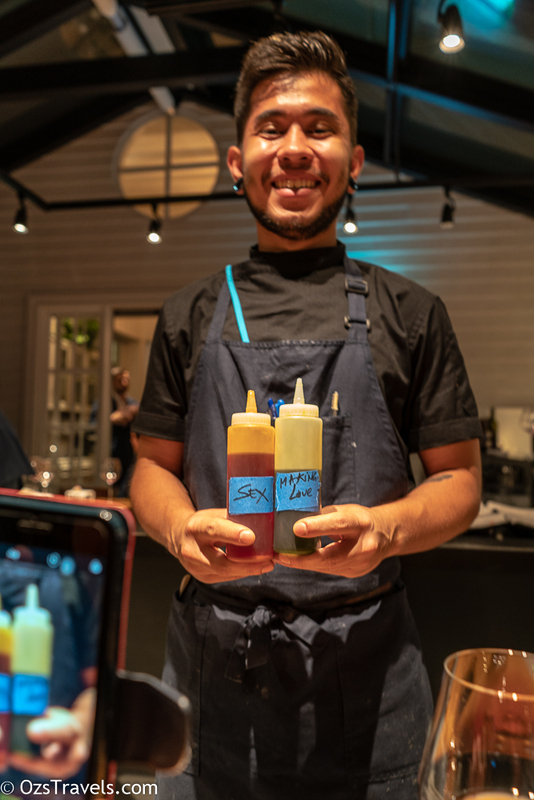 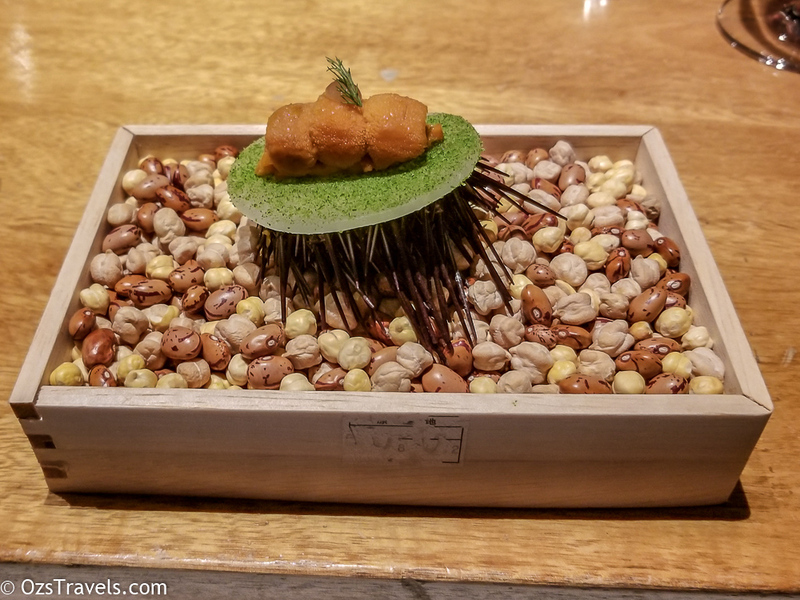 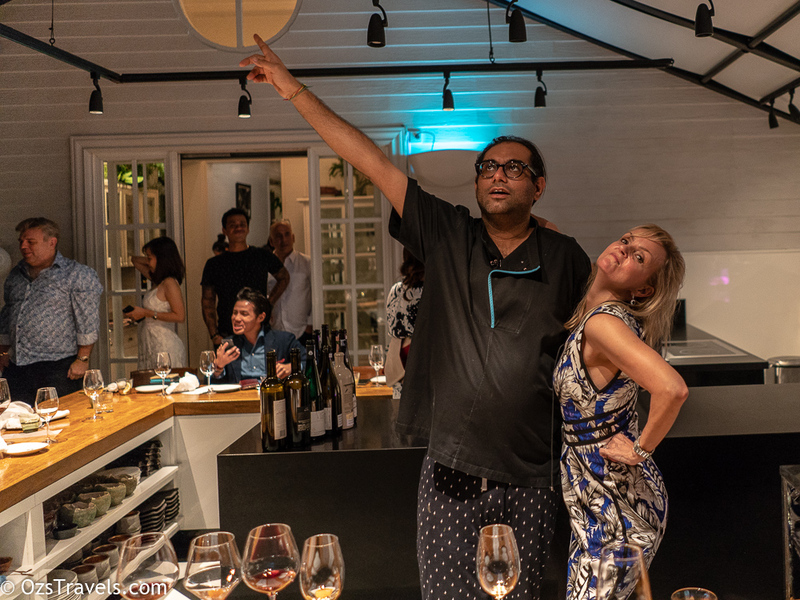 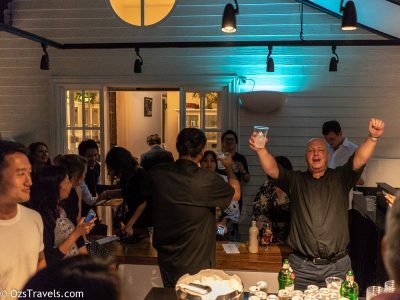 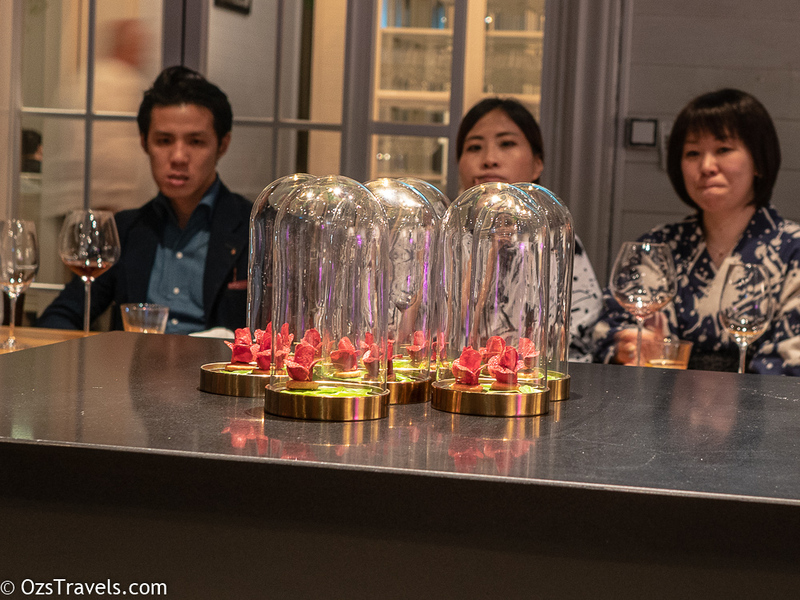 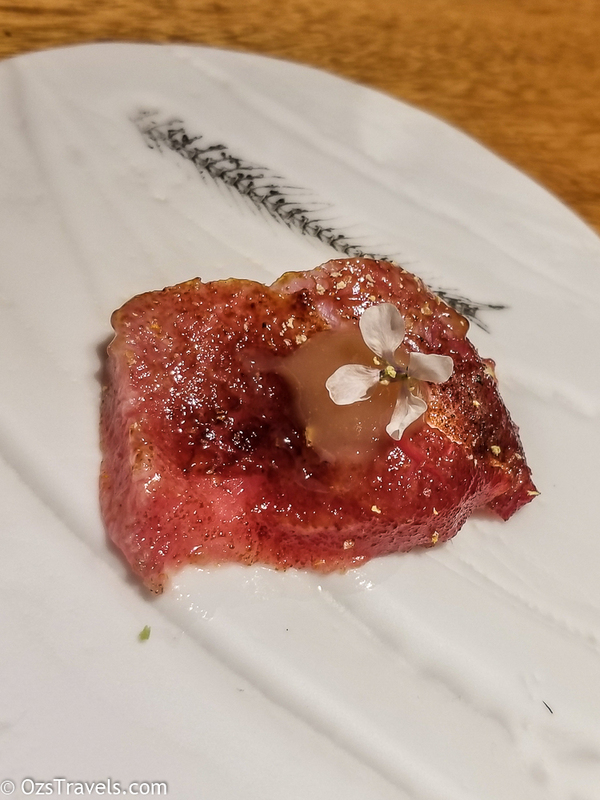 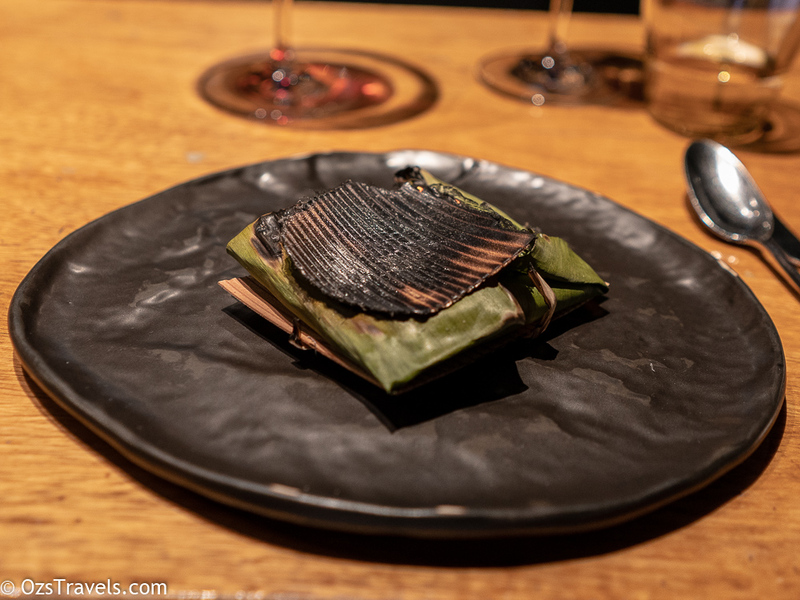 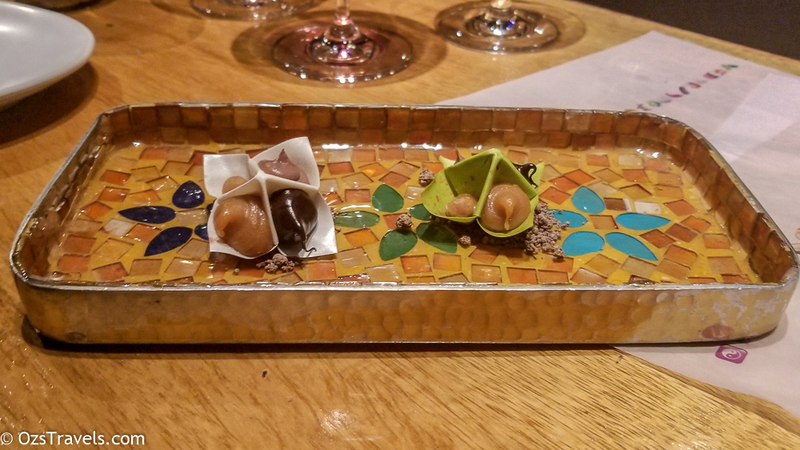 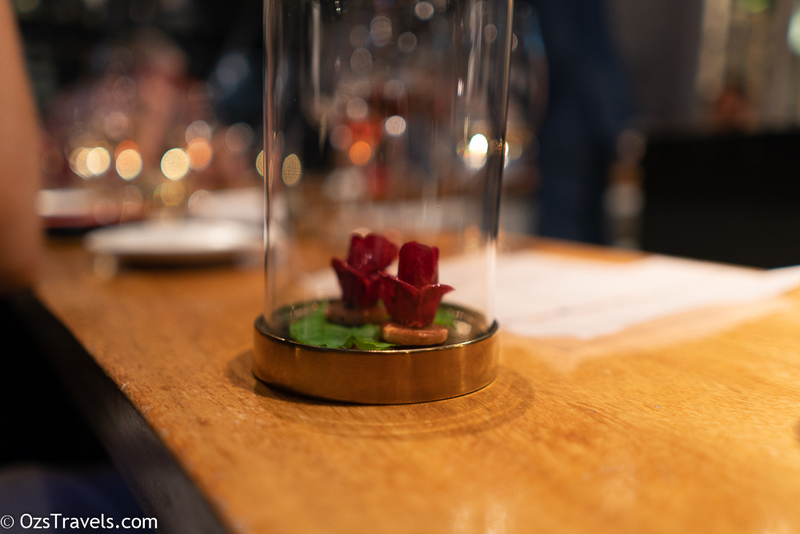 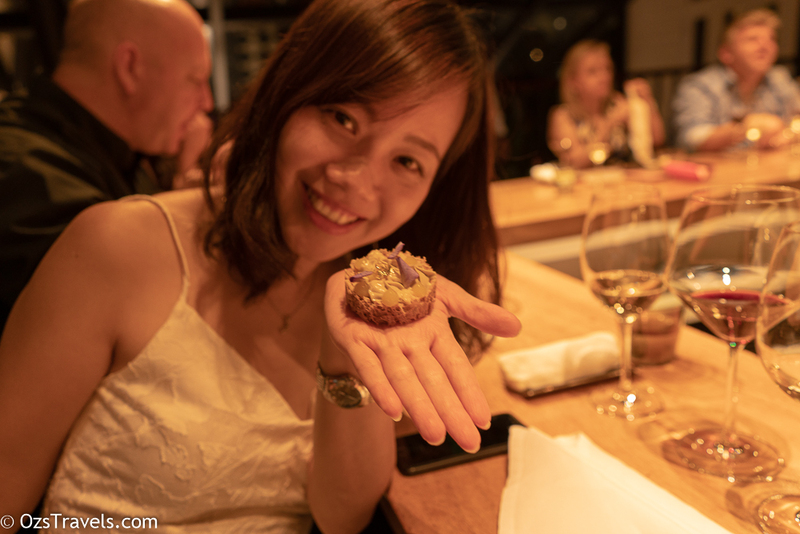 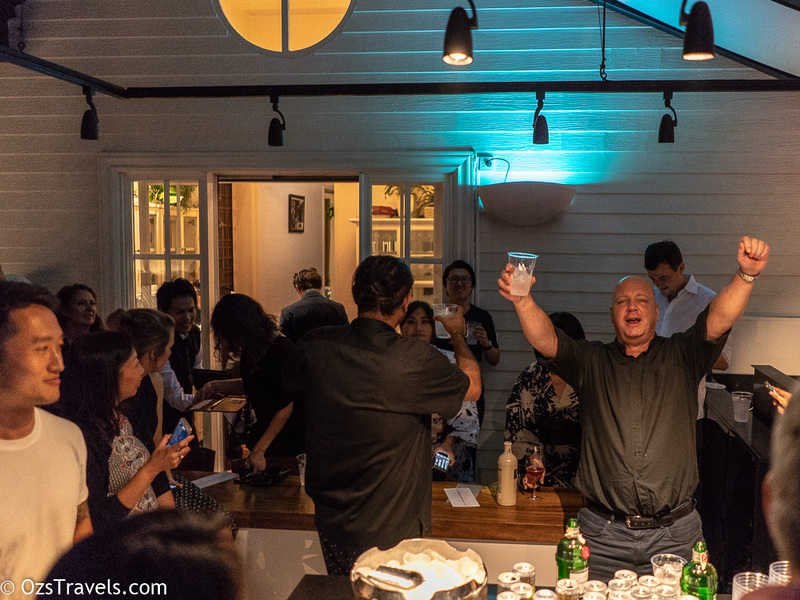 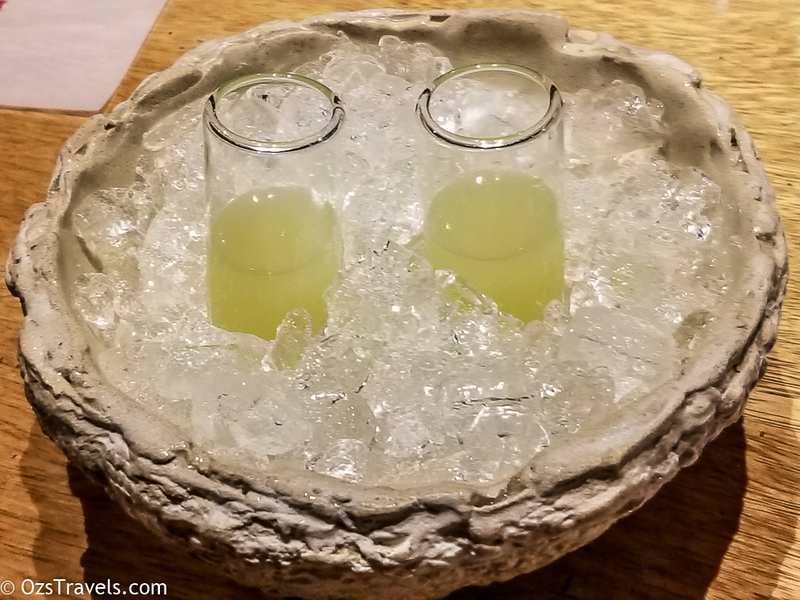 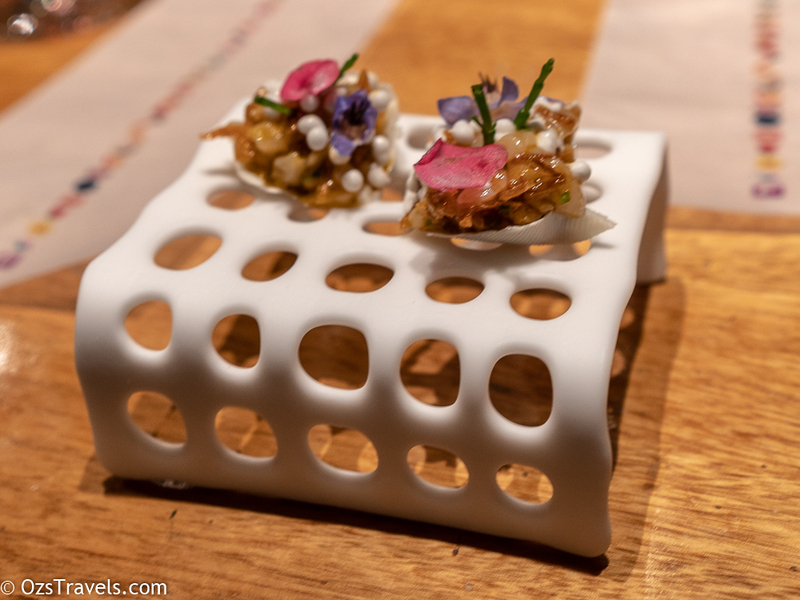 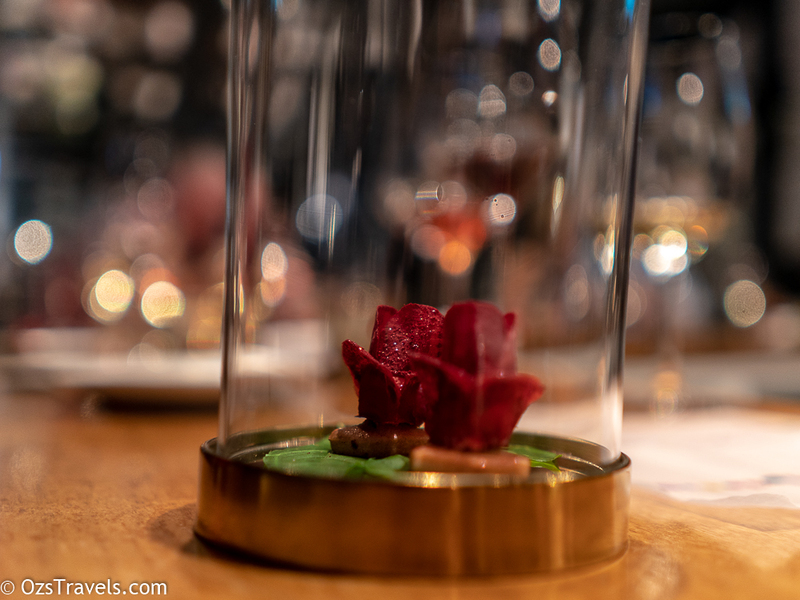 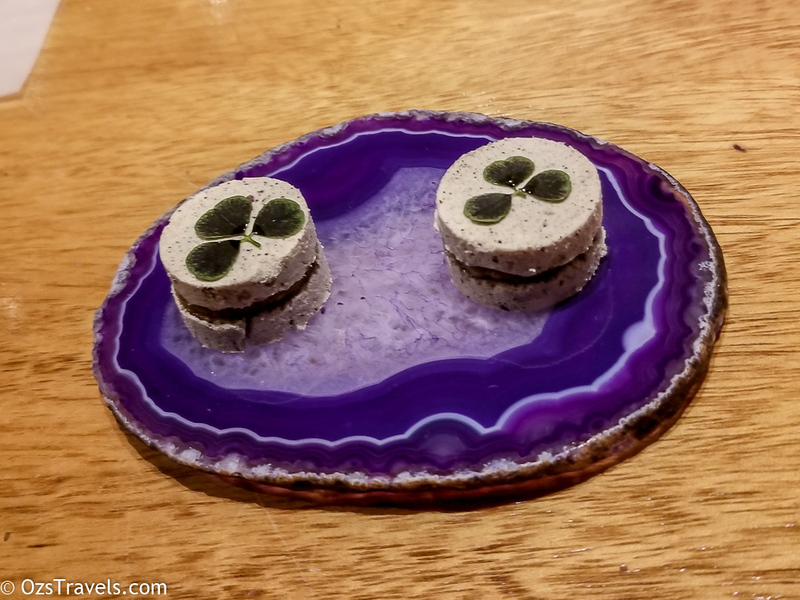 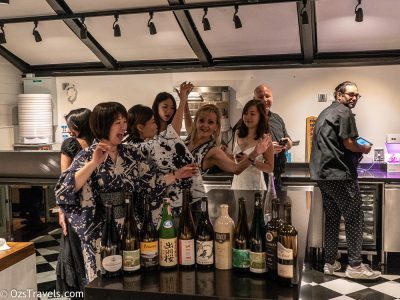 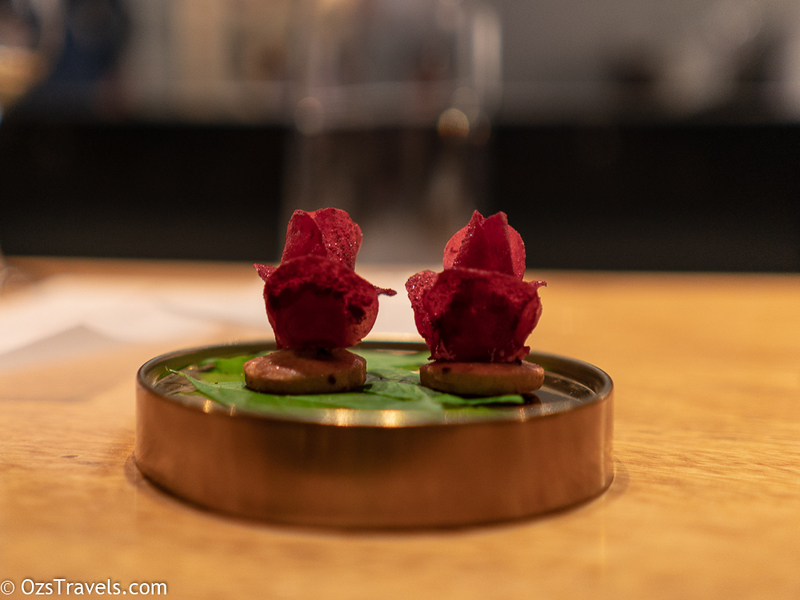 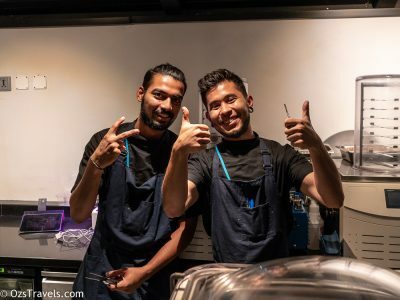 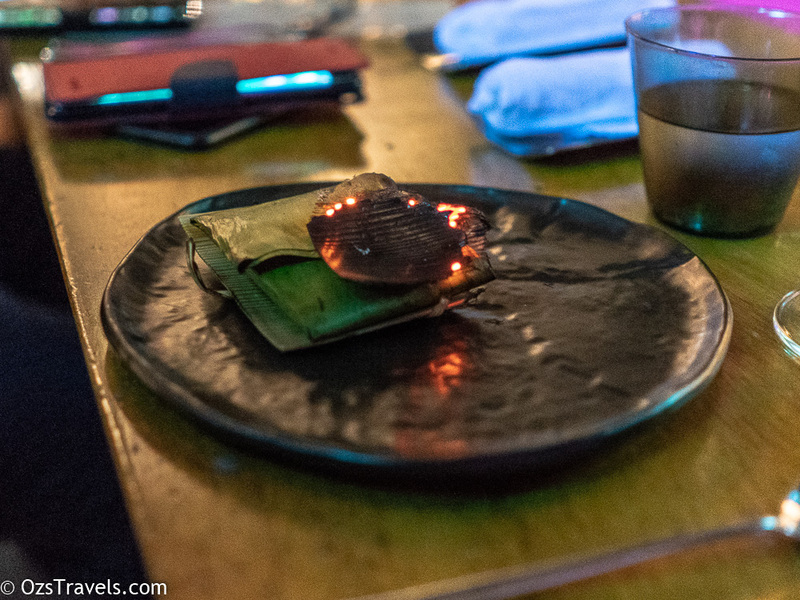 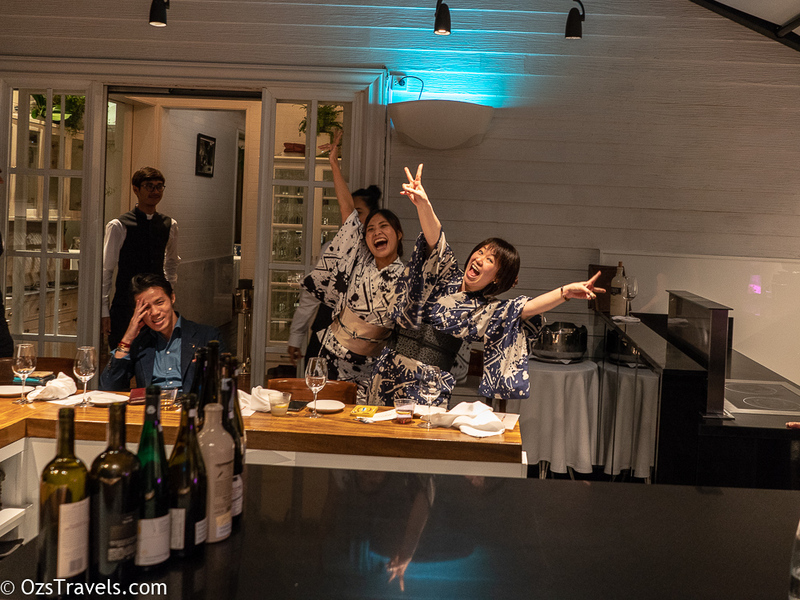 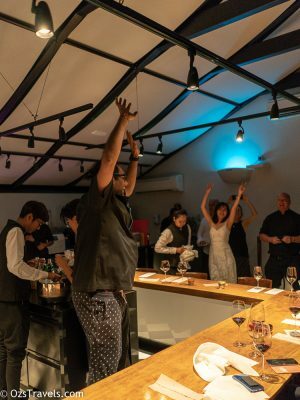 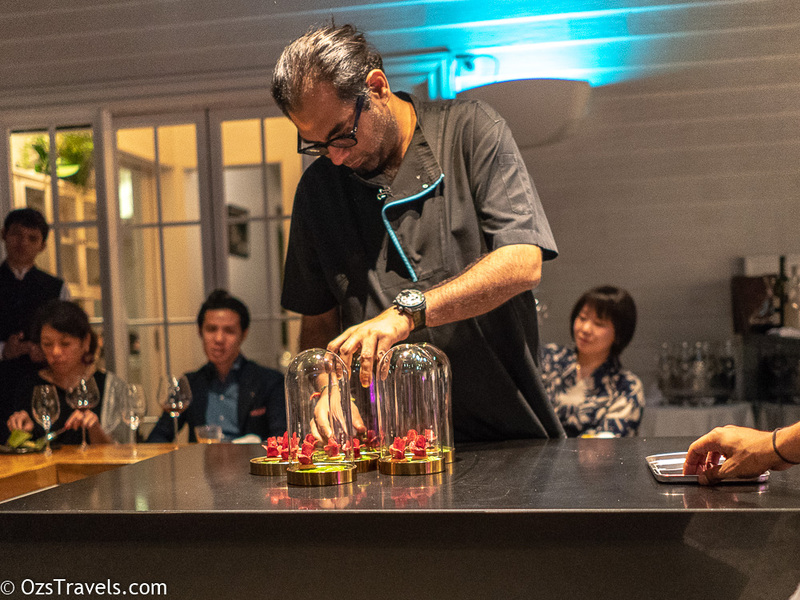 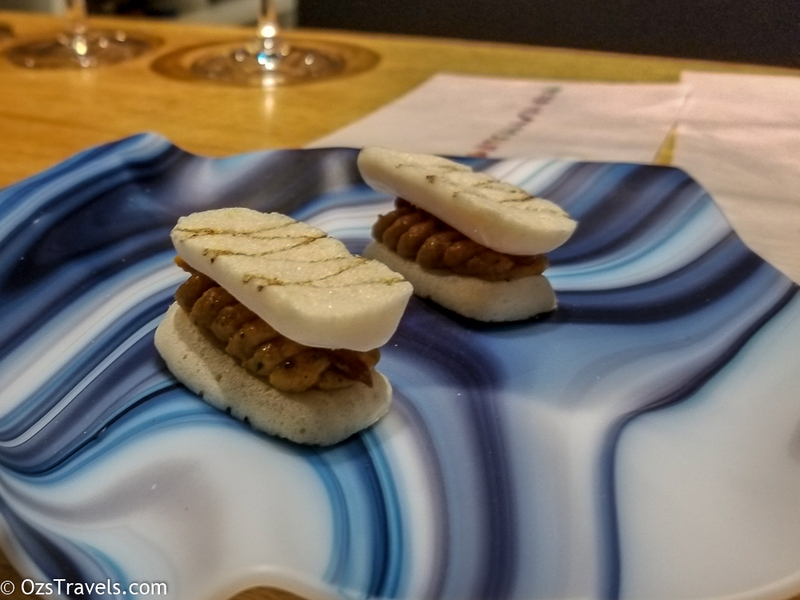 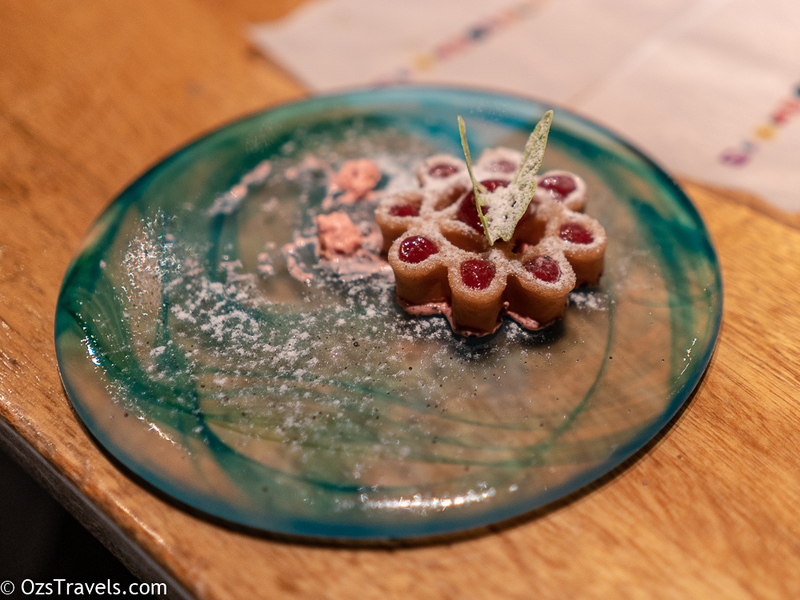 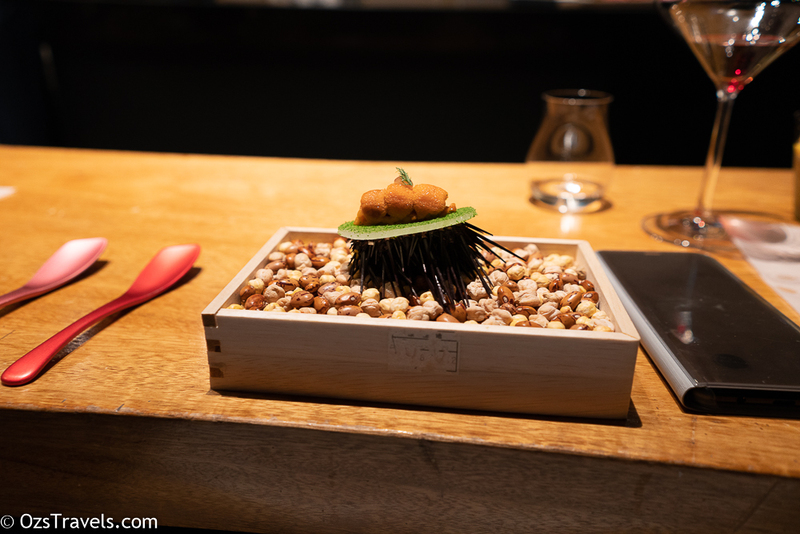 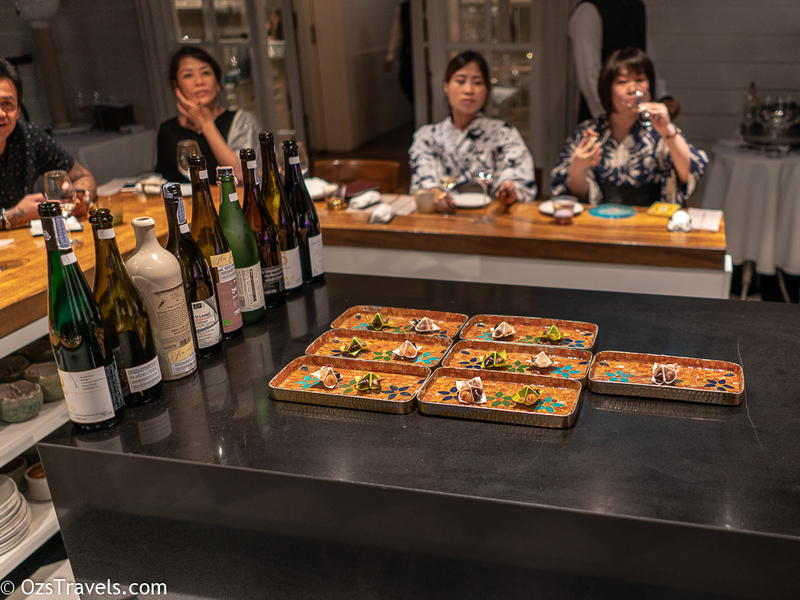 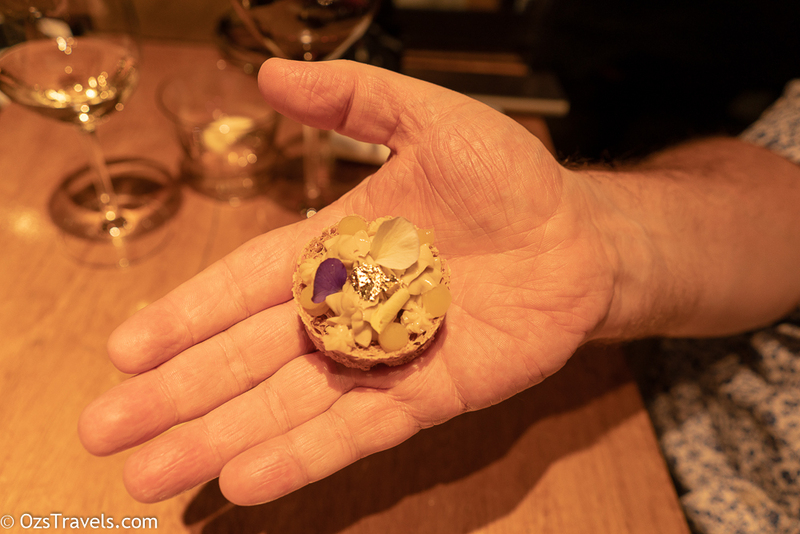 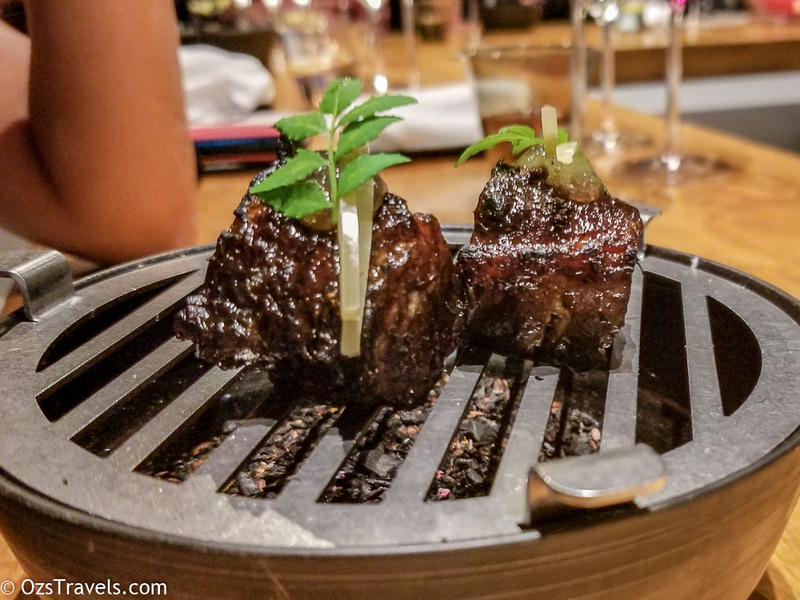 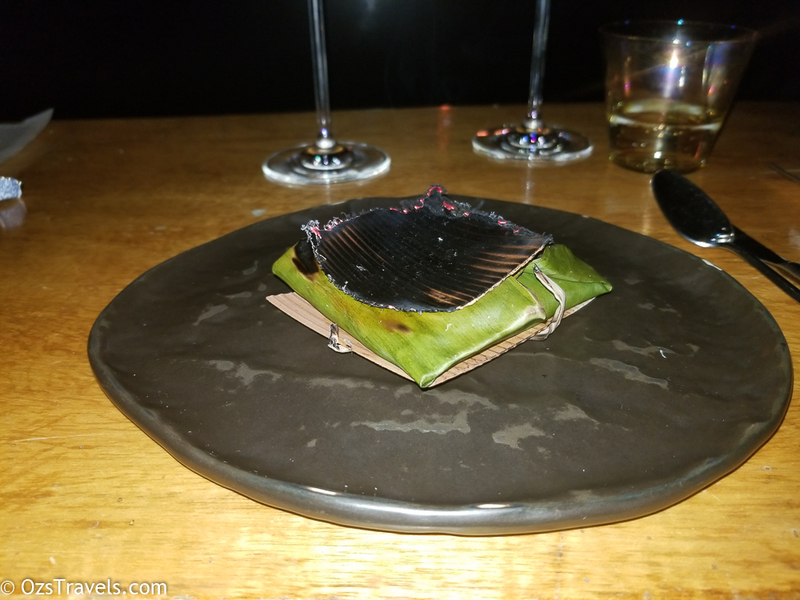 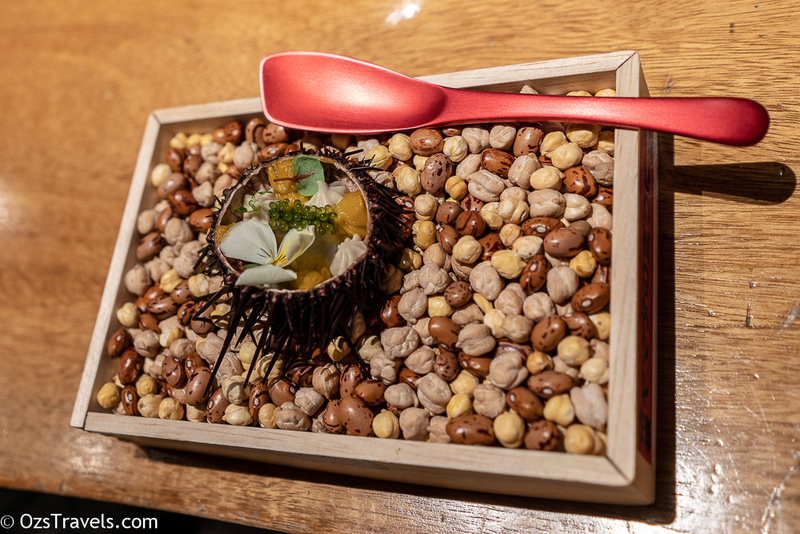 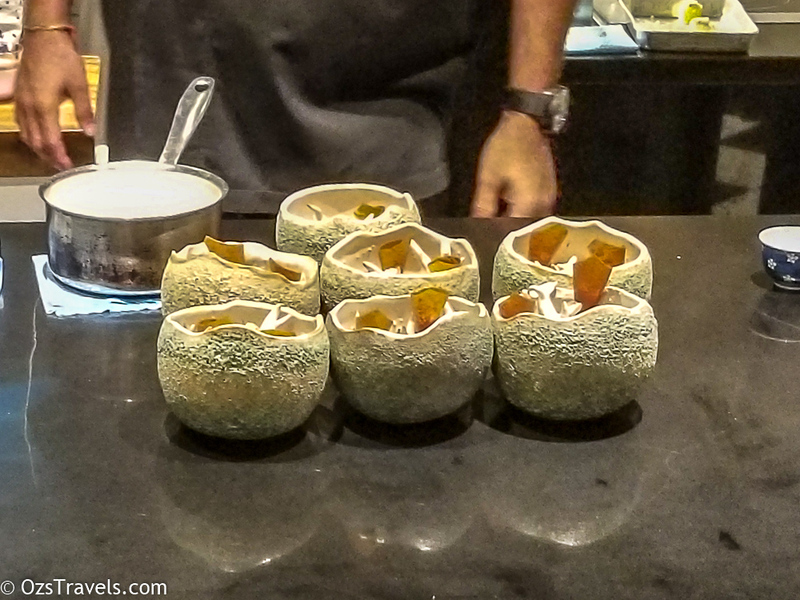 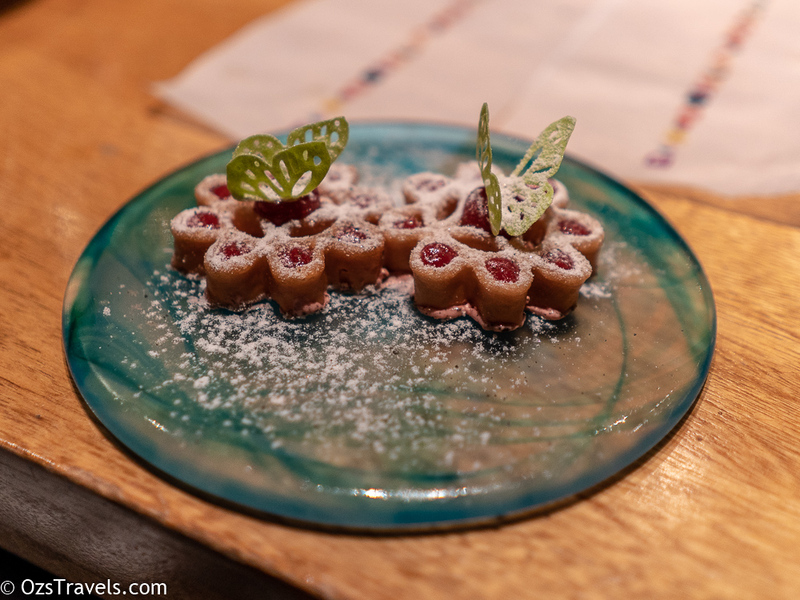 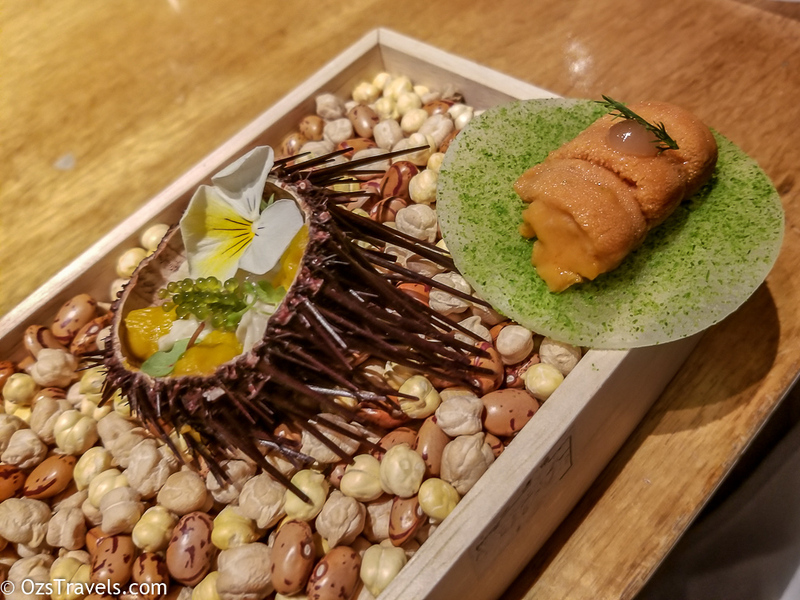 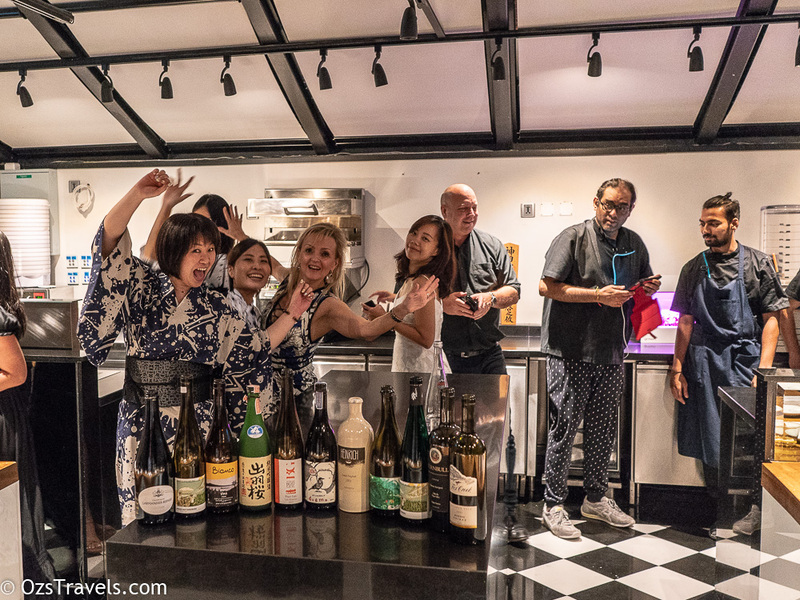 If you are going to visit Bangkok and would like to experience a very unique dining event then Gaggan should be at the top of your list. 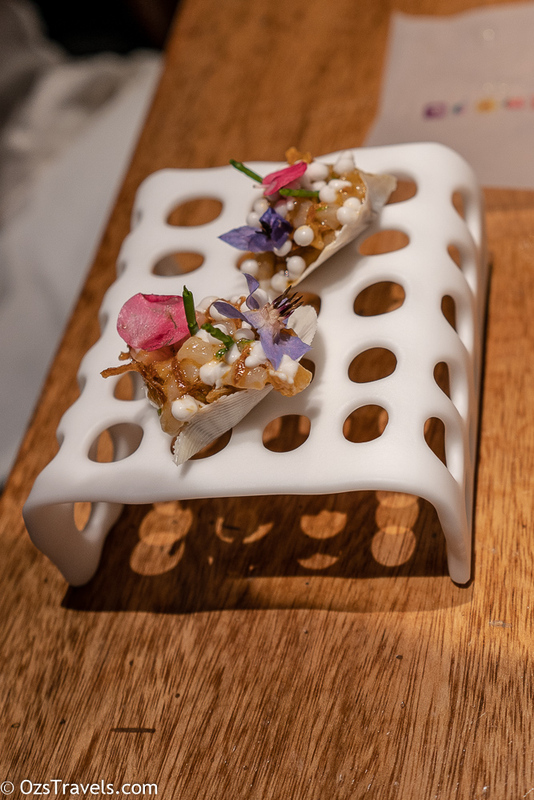 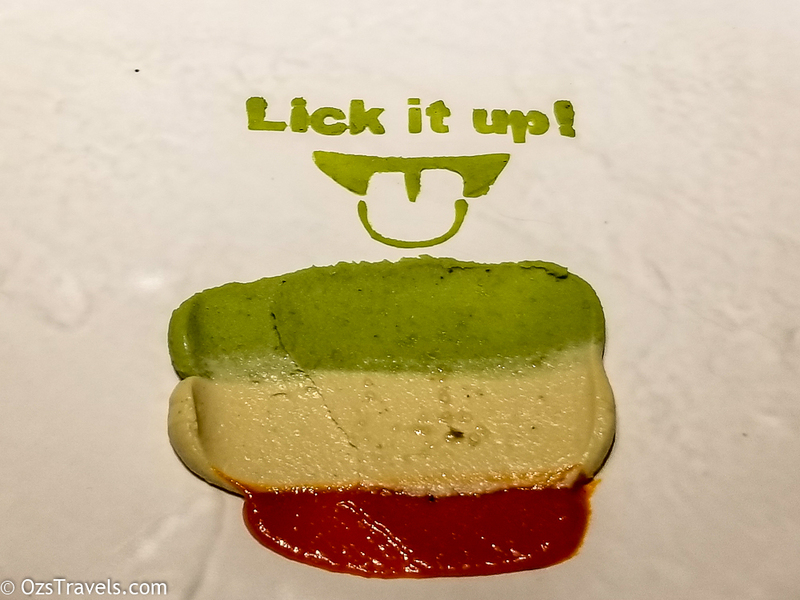 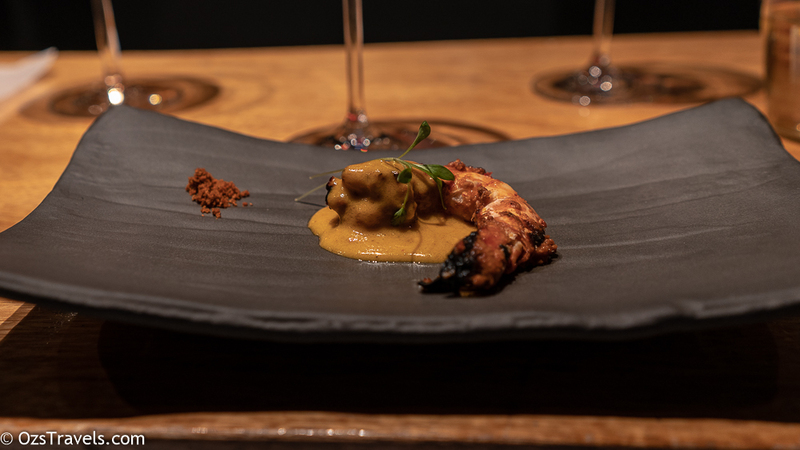 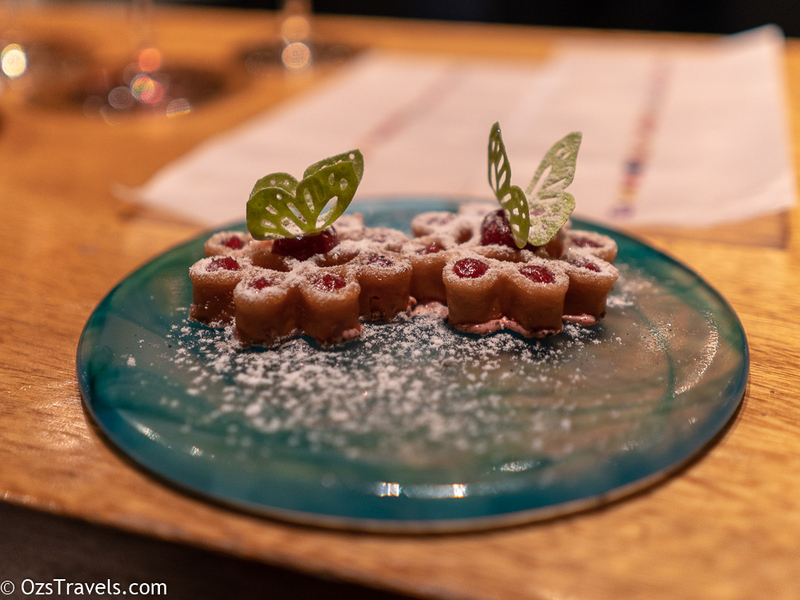 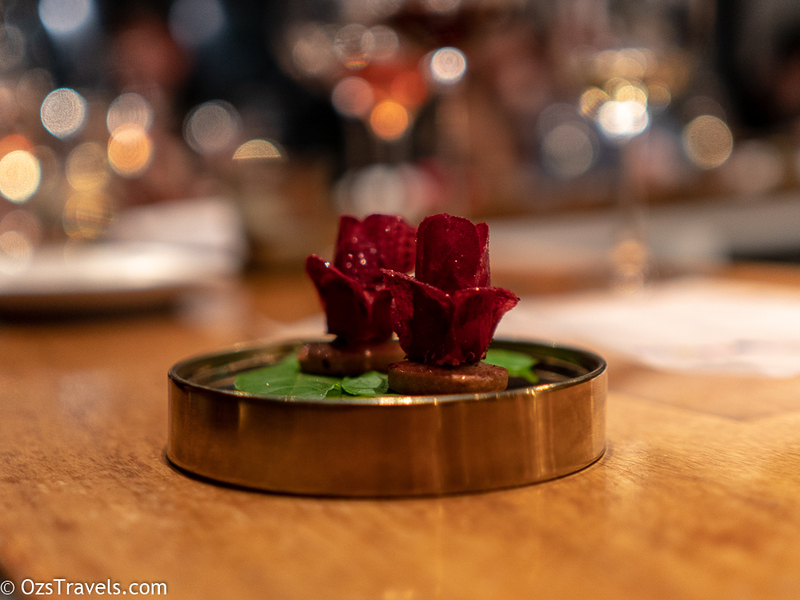 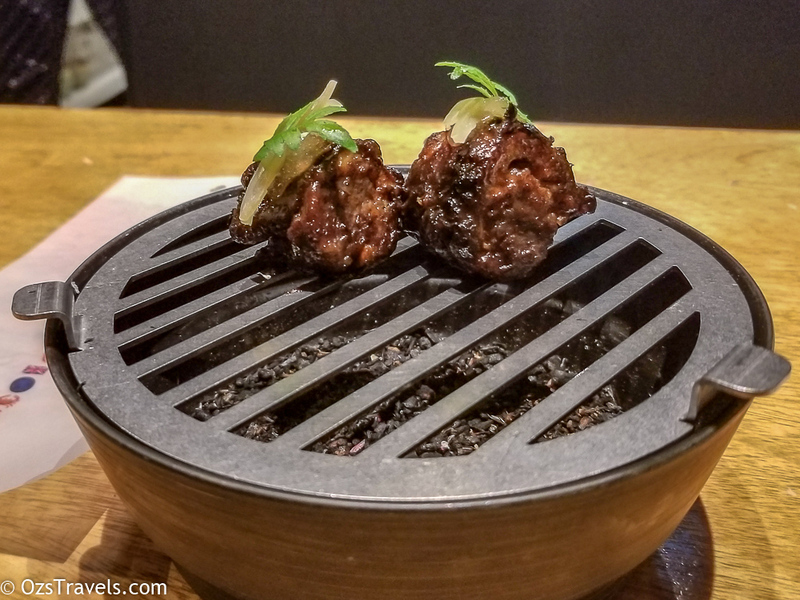 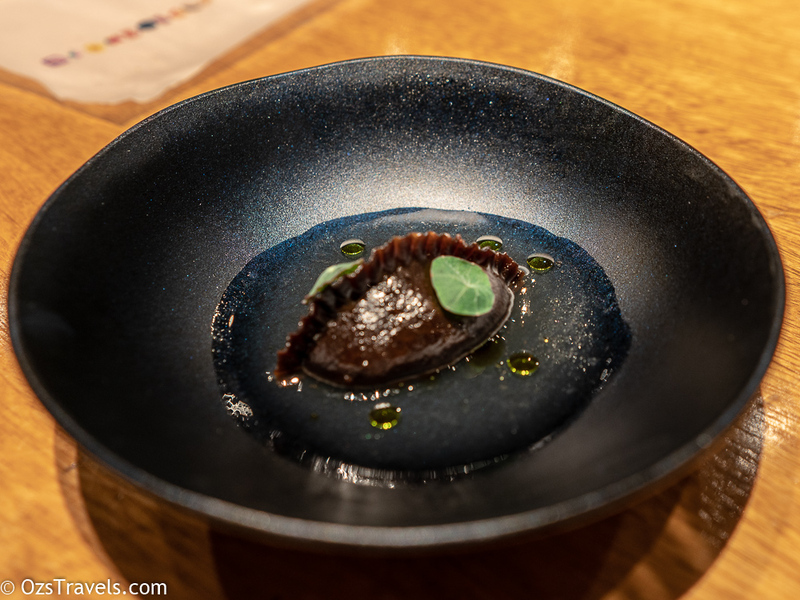 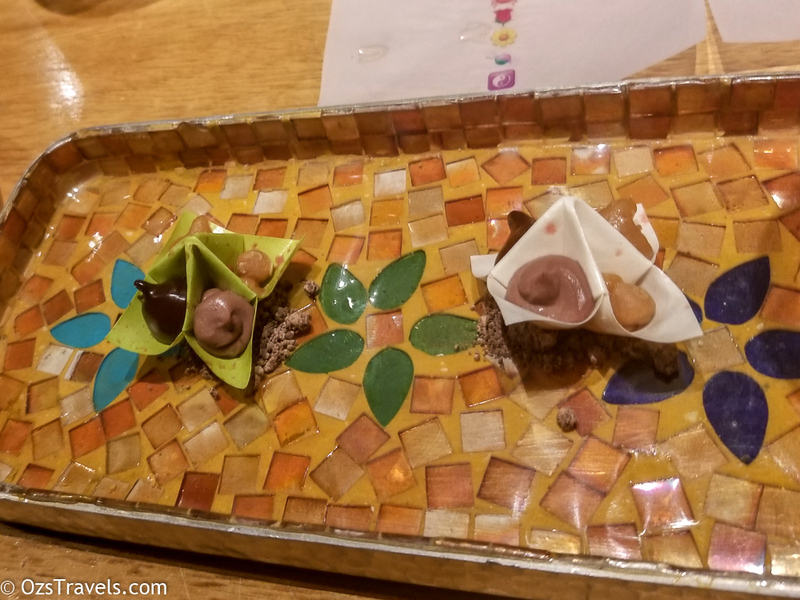 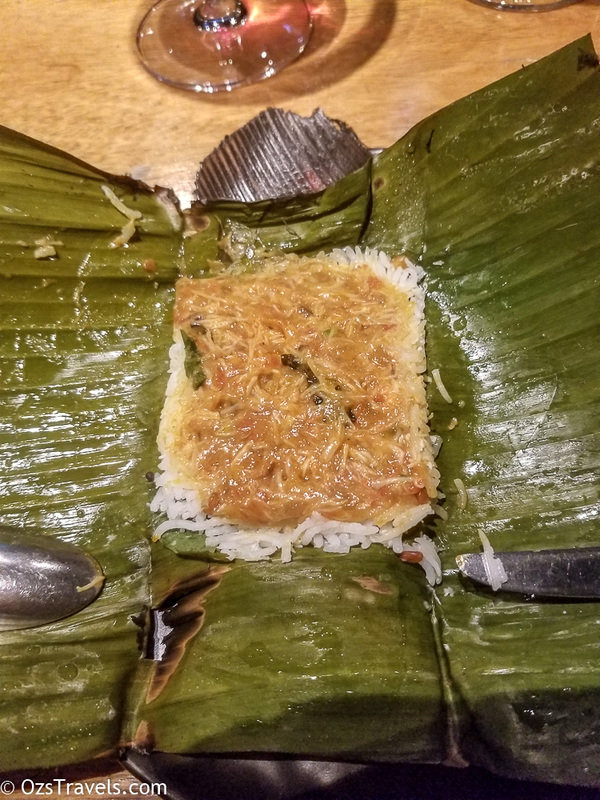 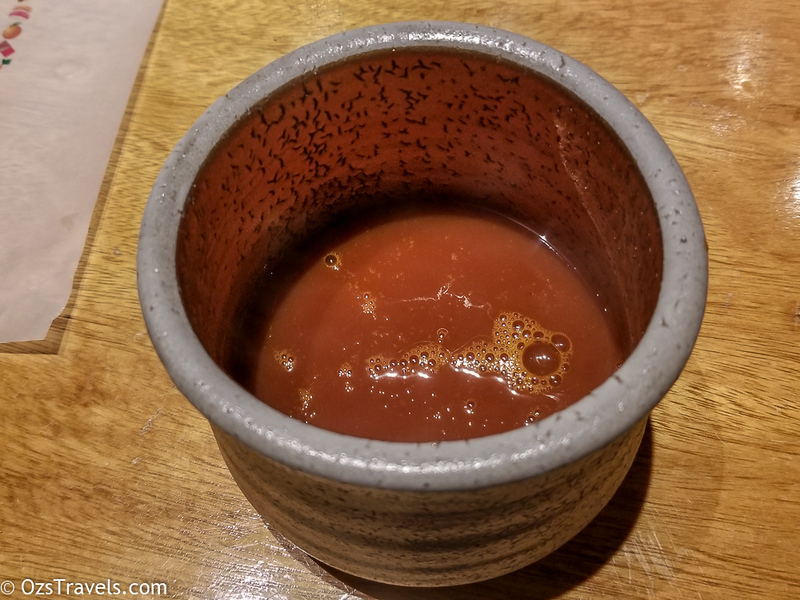 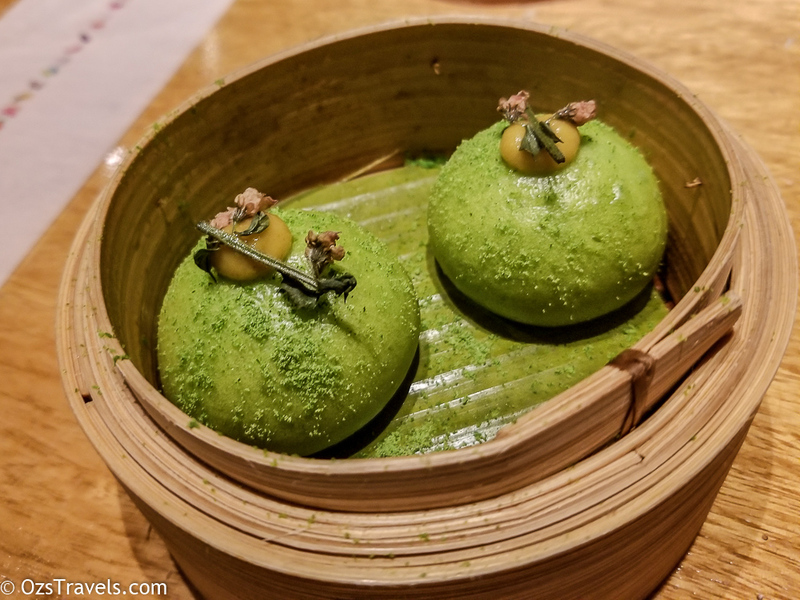 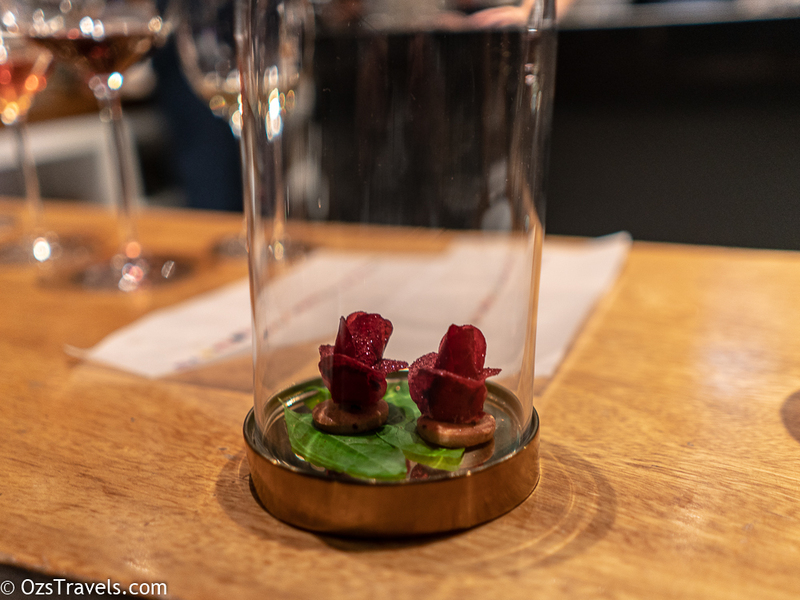 The food is always of excellent quality and there is always a few surprises, combinations you wouldn’t think of or a dish presented in an unexpected way. 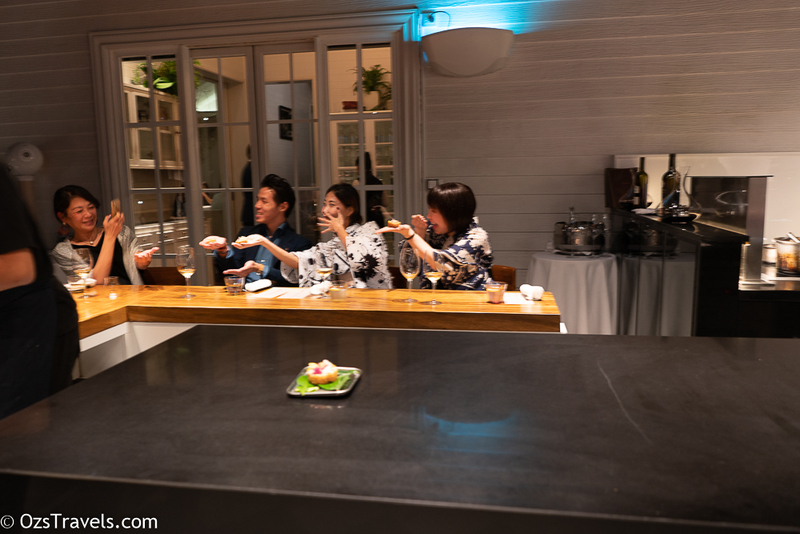 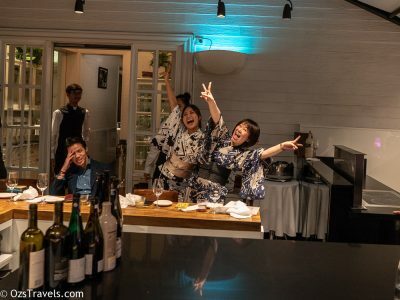 The other plus is that, considering the status of the restaurant, it is still relatively affordable. Vlad trying to avoid the craziness for a second or two. 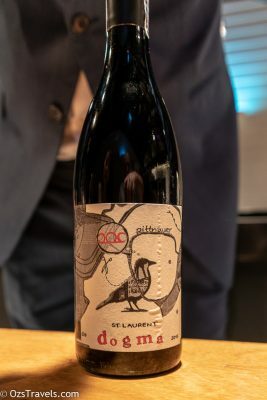 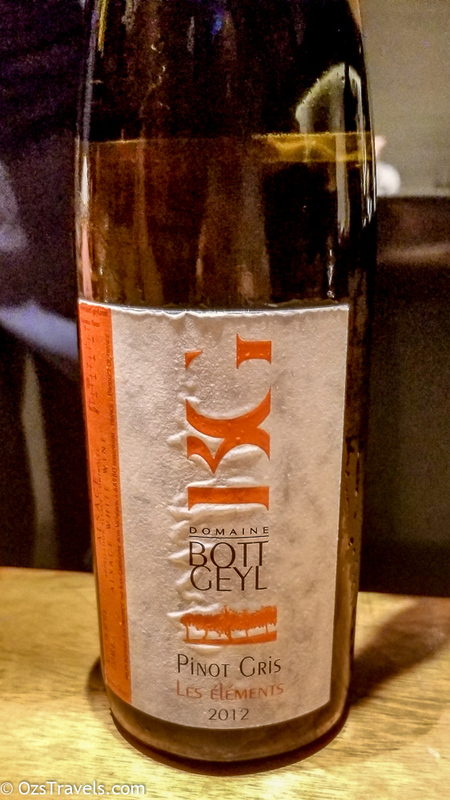 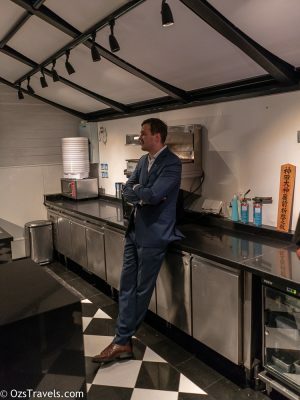 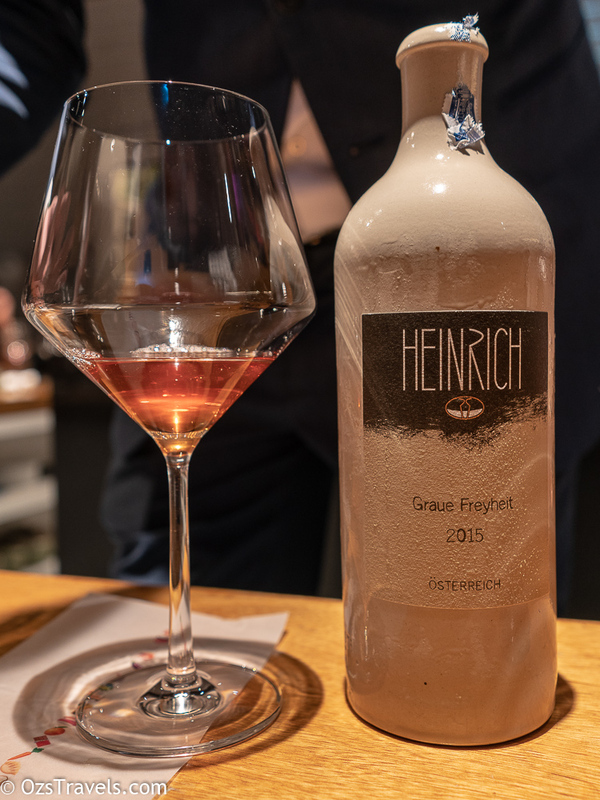 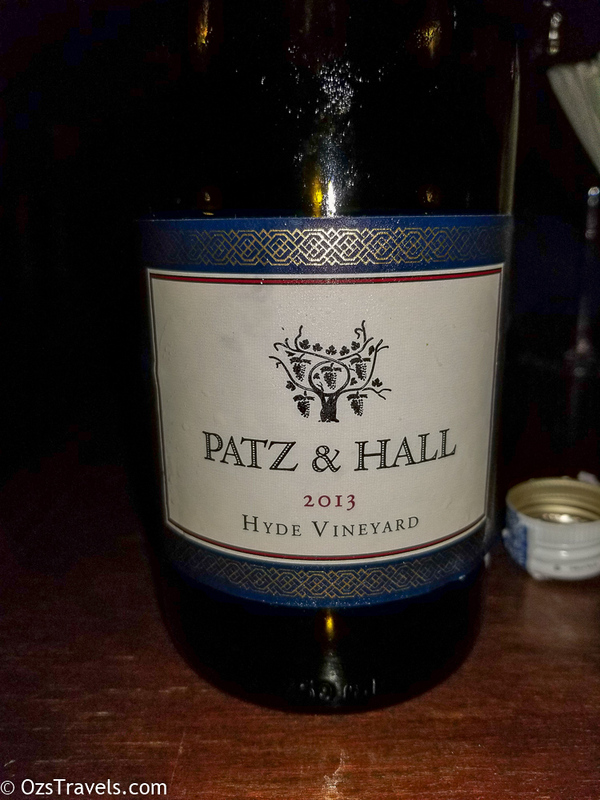 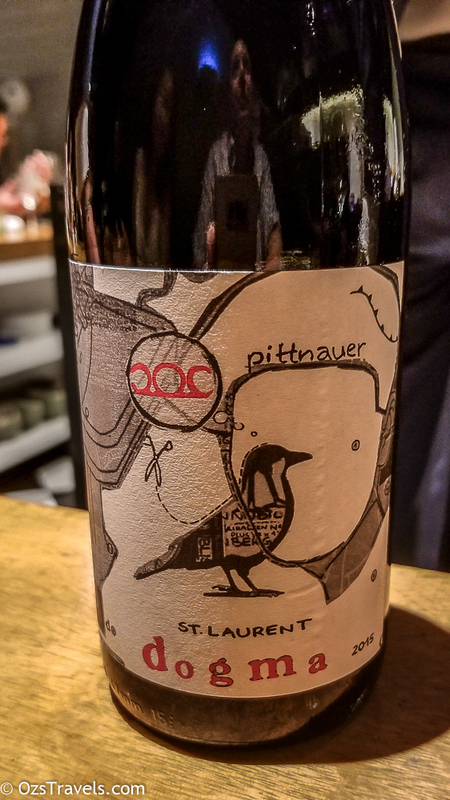 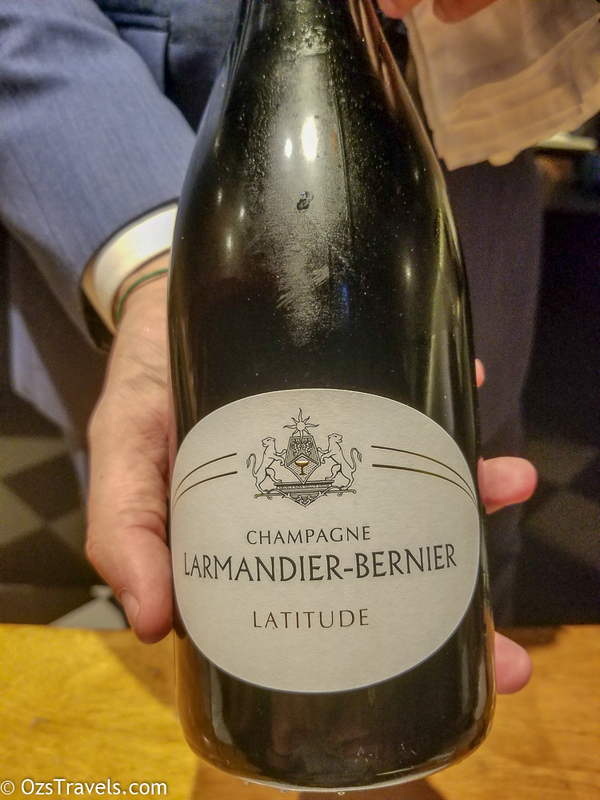 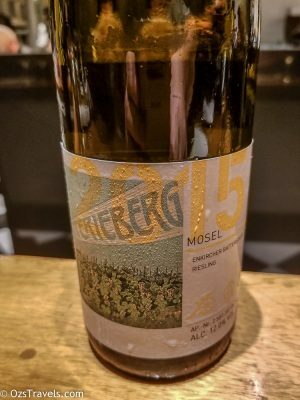 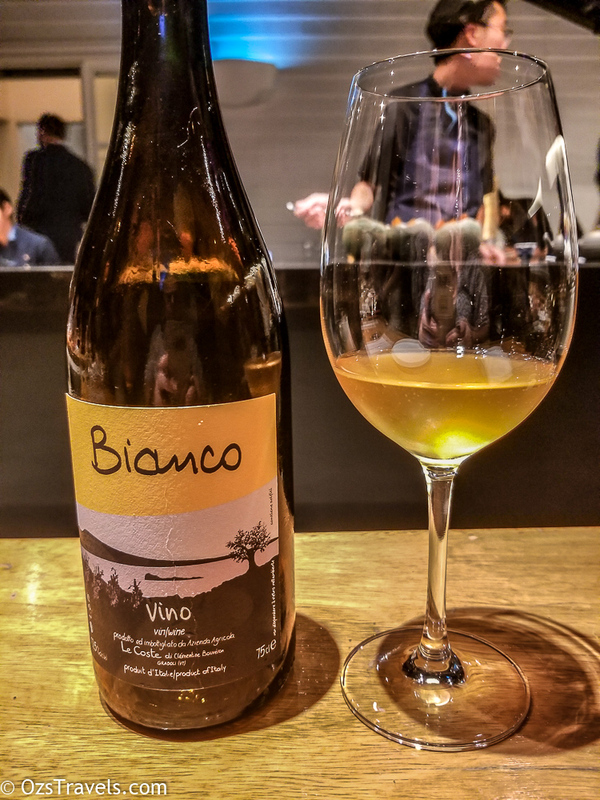 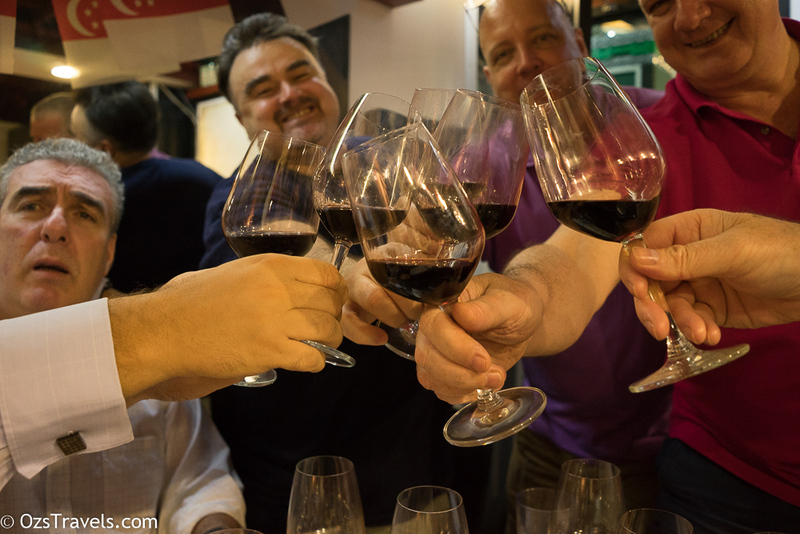 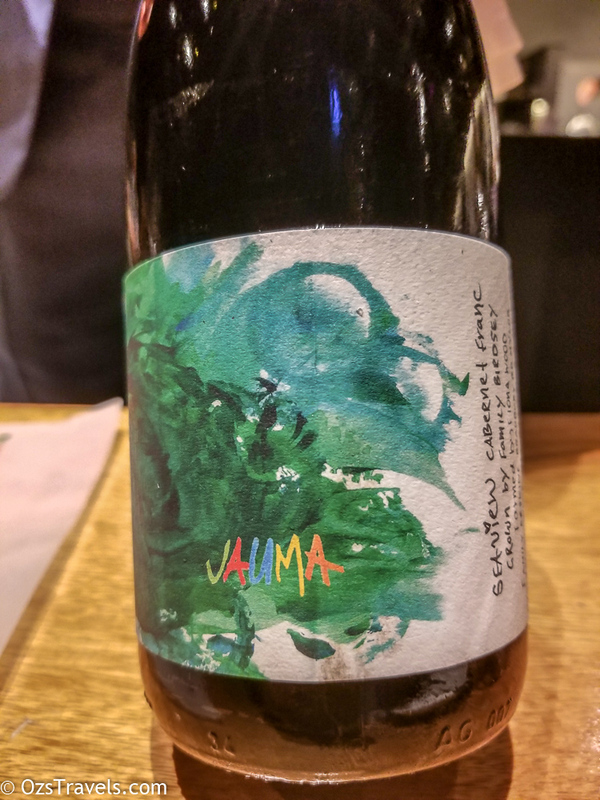 I would also recommending asking the Sommeliers to pair the wines for you, to date they have always done a great job in selecting what to drink. 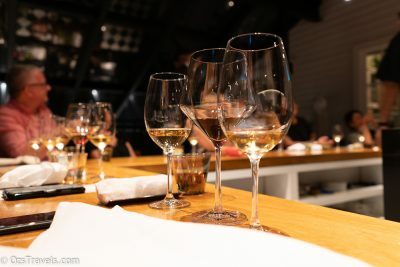 The menu makes it very difficult to work out what will and will not pair with the food, so get the experts to do it for you and sit back and enjoy the meal without worrying about it. 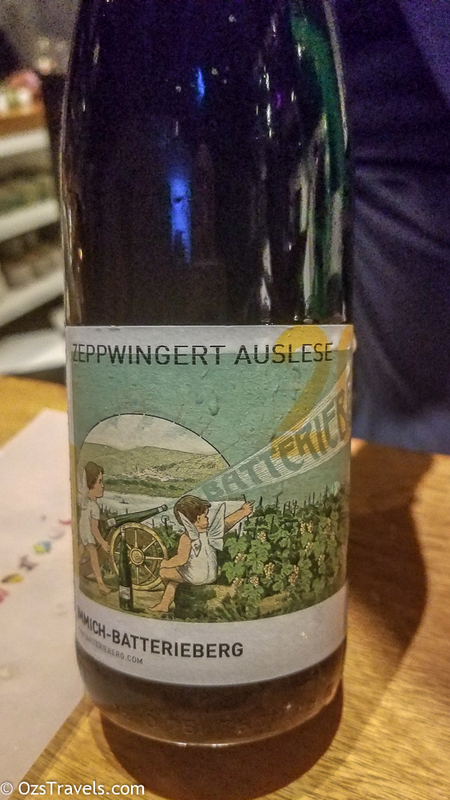 BTW, the wine list is pretty good and does have a few unknown gems, Vlad Kojic, @drula9 , and his team are always helpful. Not sure when I will be back in Bangkok, but I am sure I can come up with another excuse to visit again. 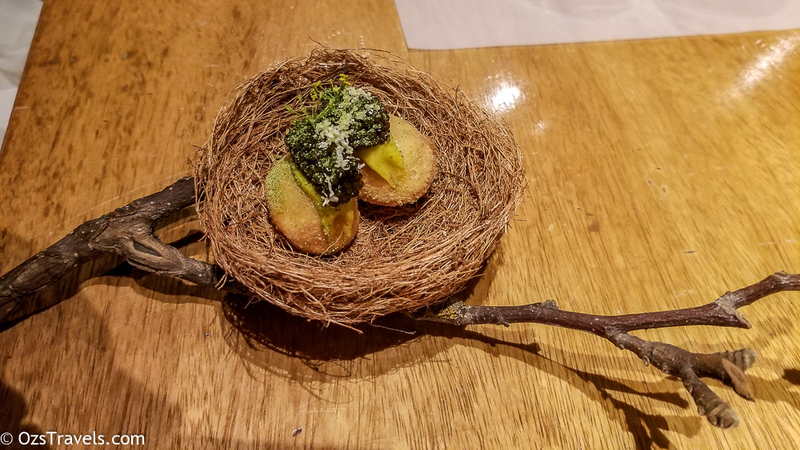 food looked interesting, left me feeling very hungry. 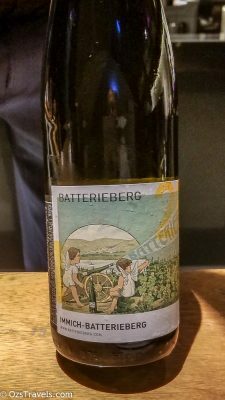 Excellent, that is the idea.